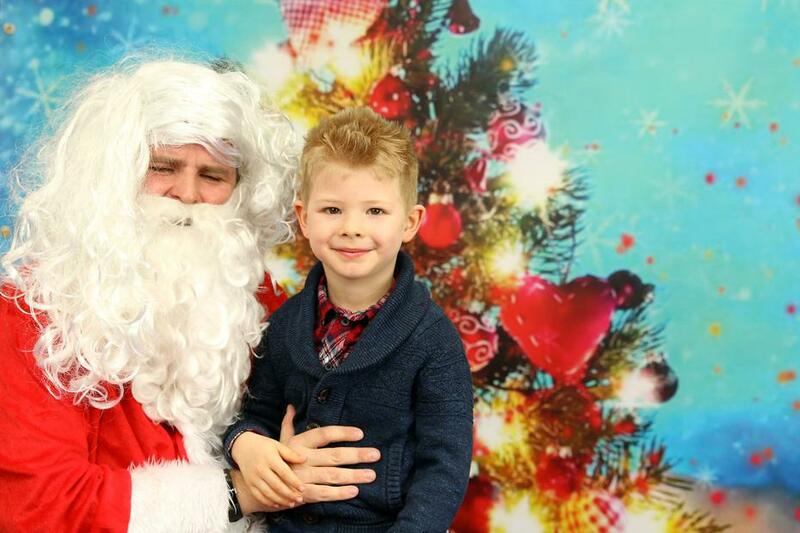 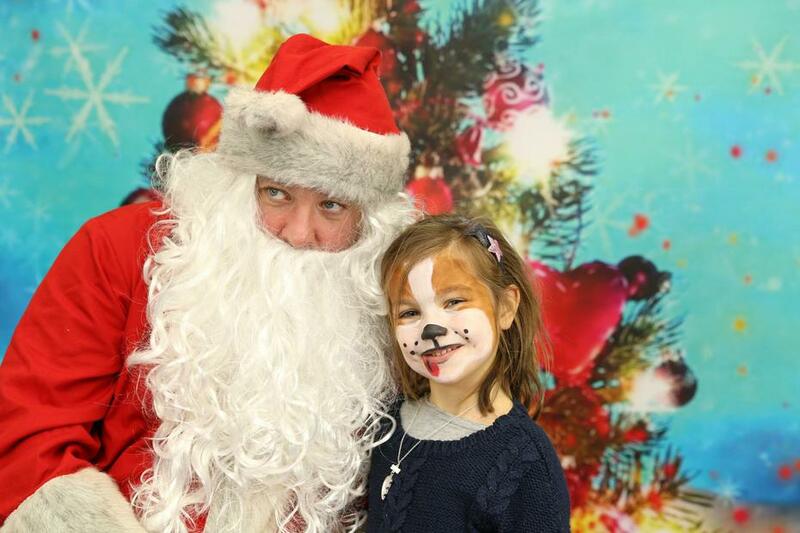 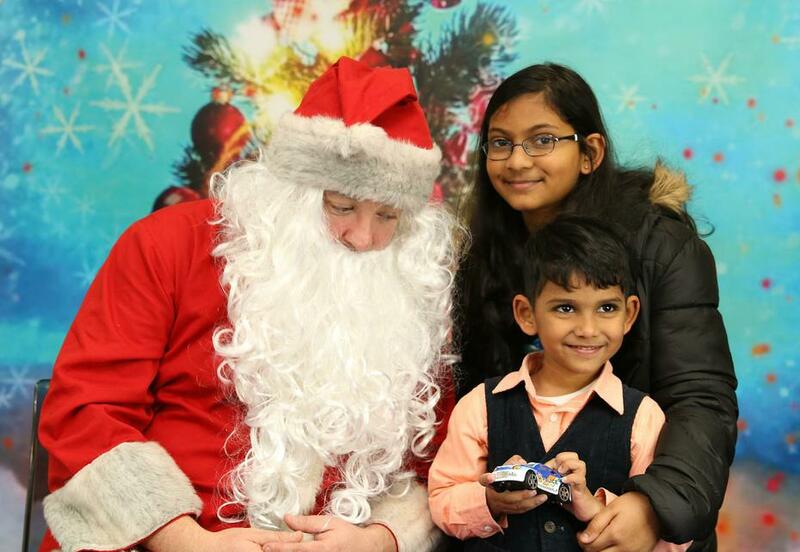 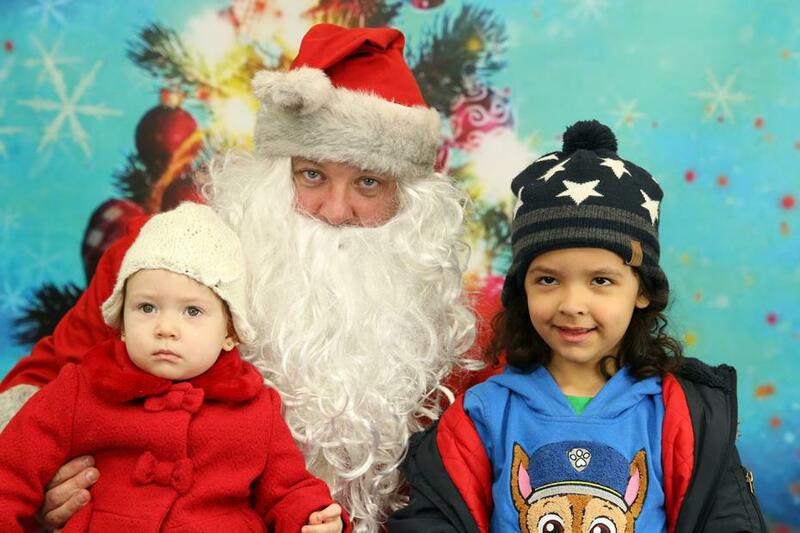 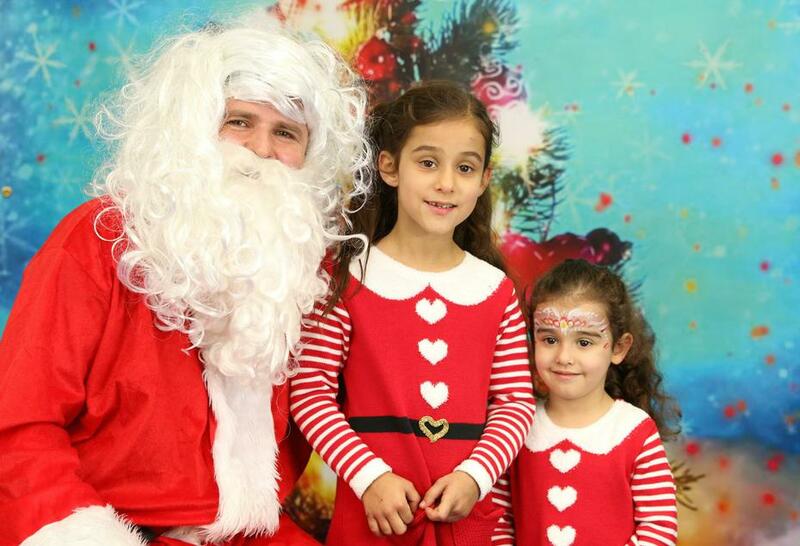 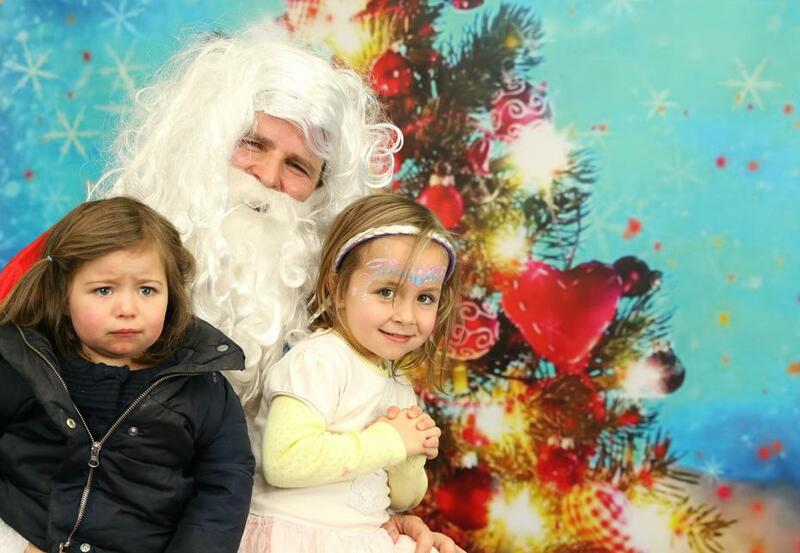 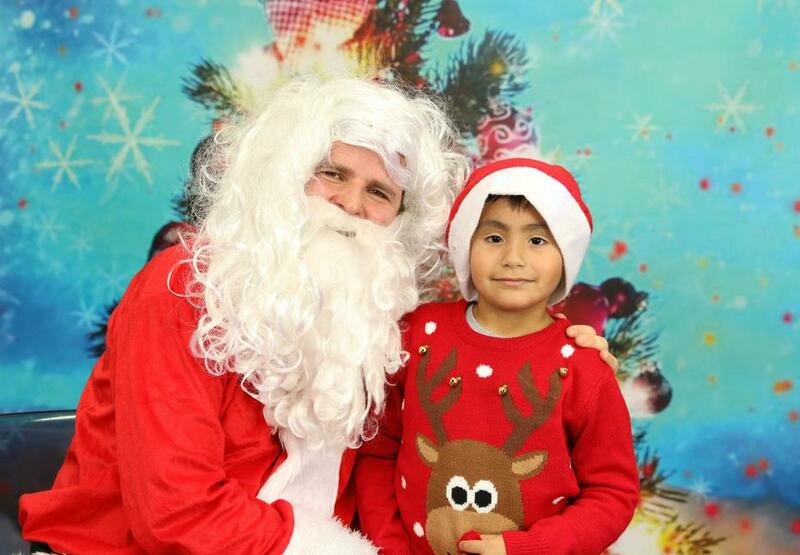 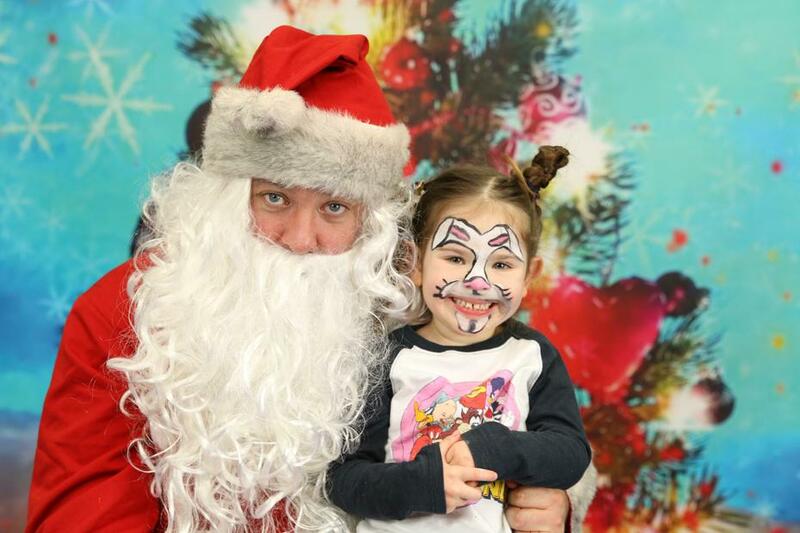 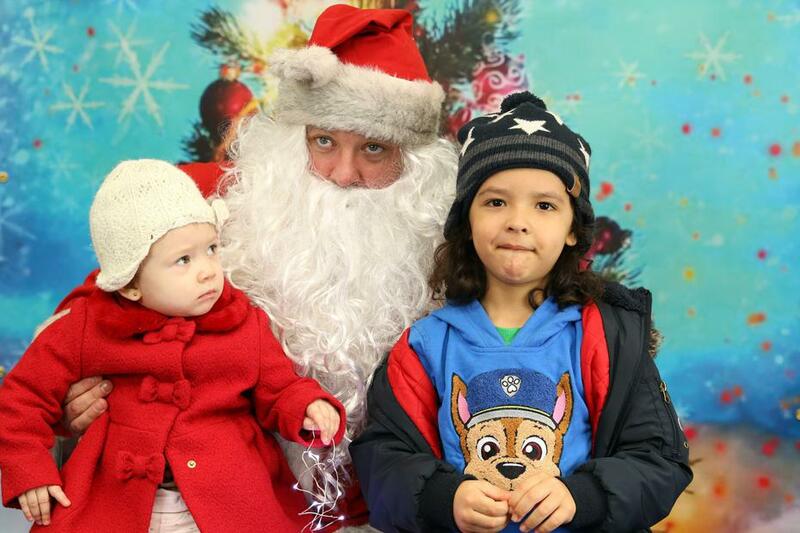 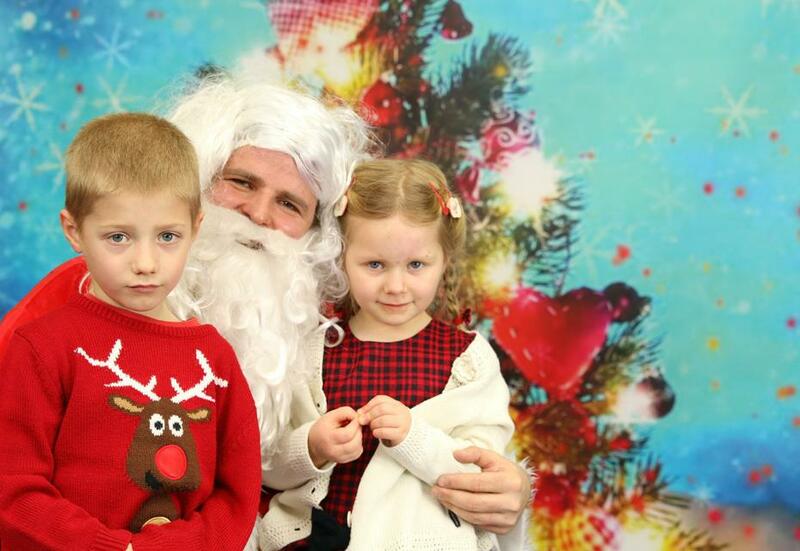 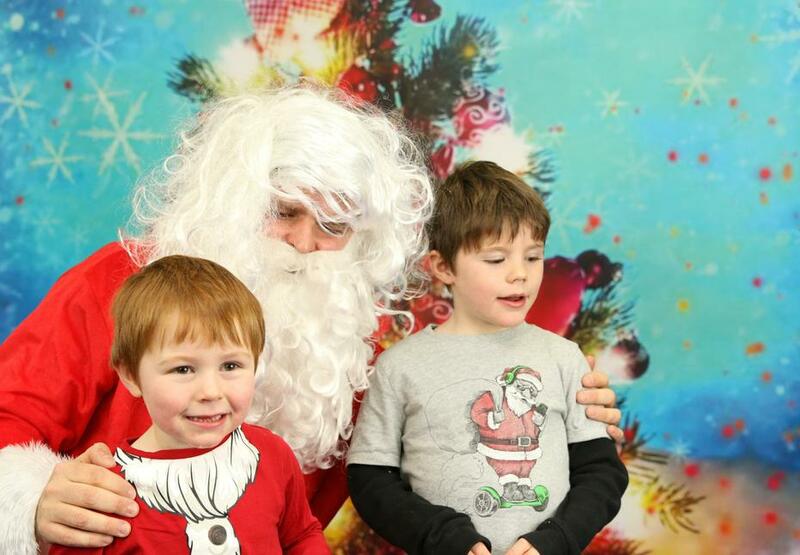 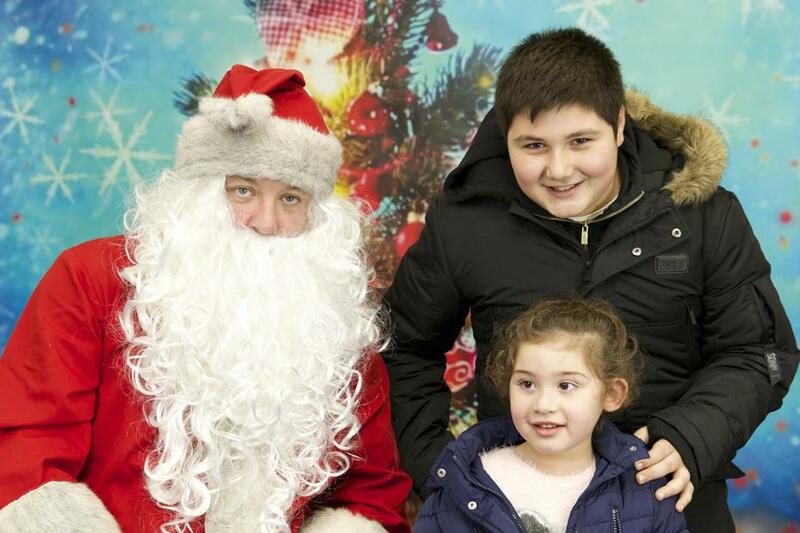 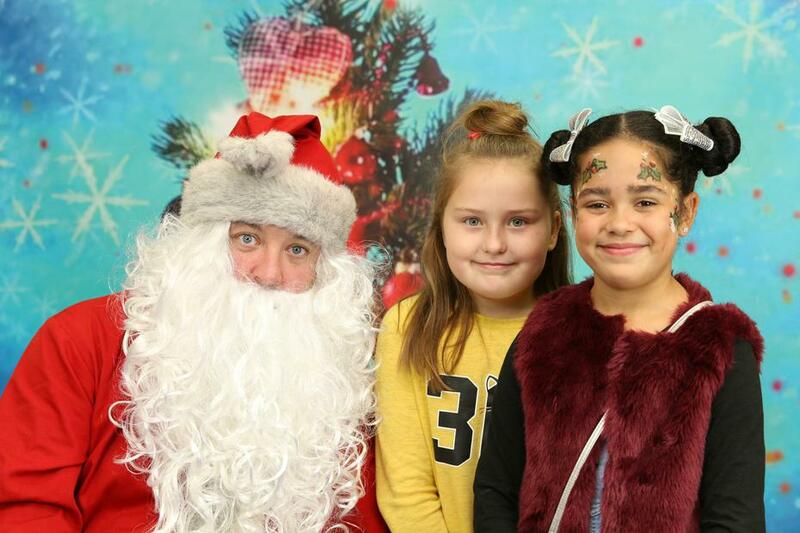 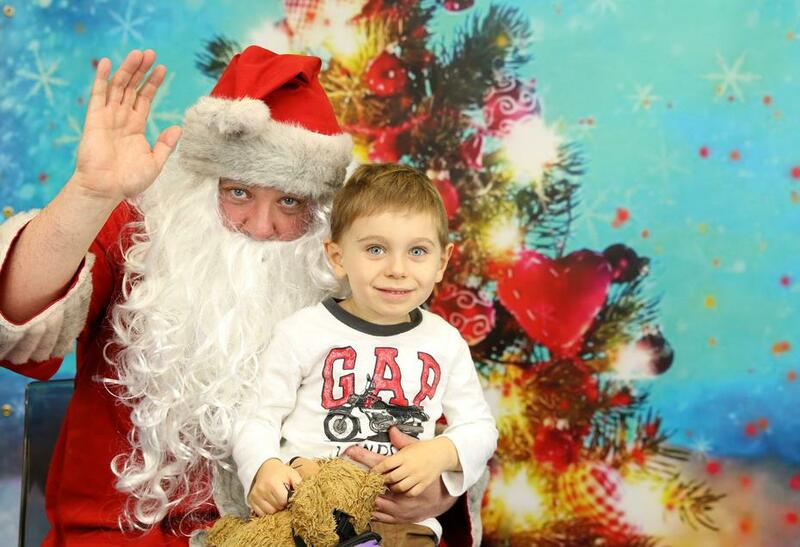 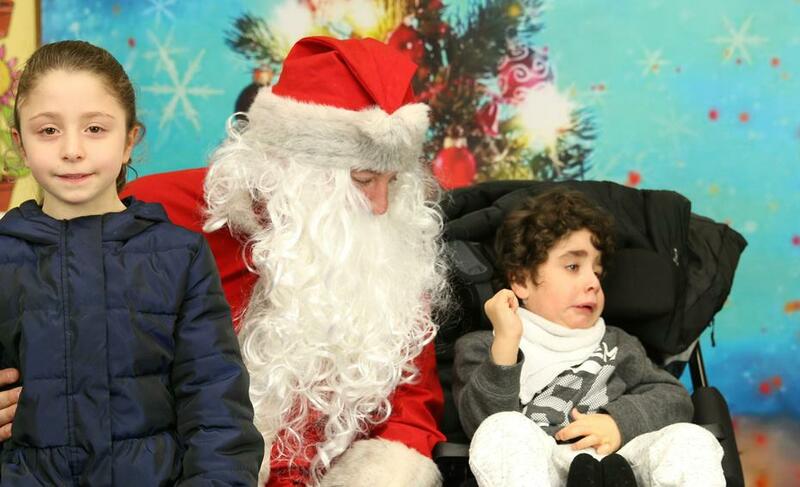 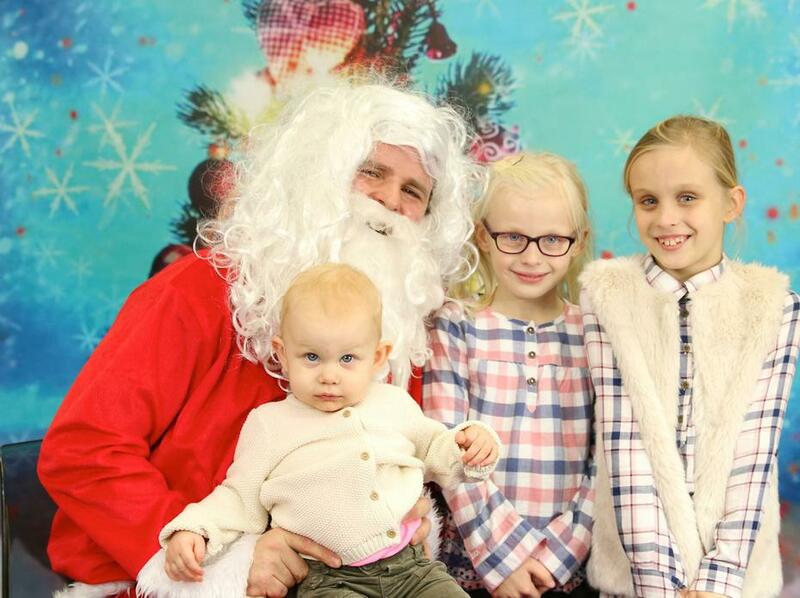 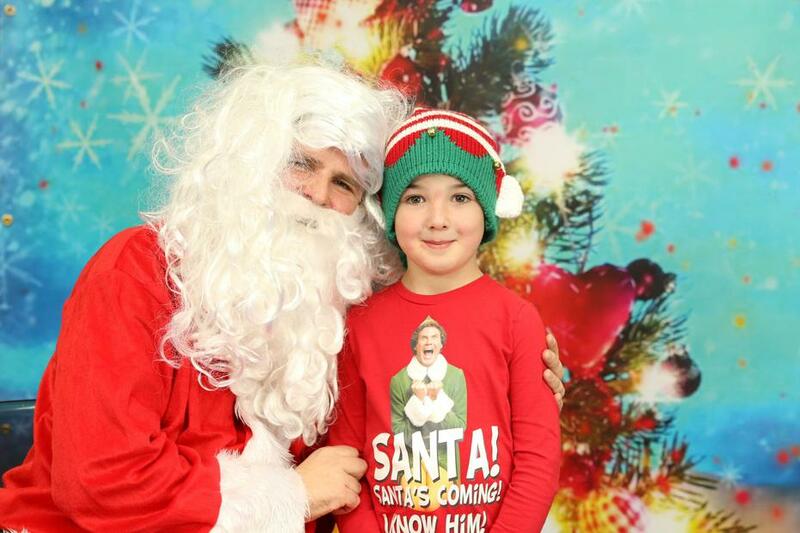 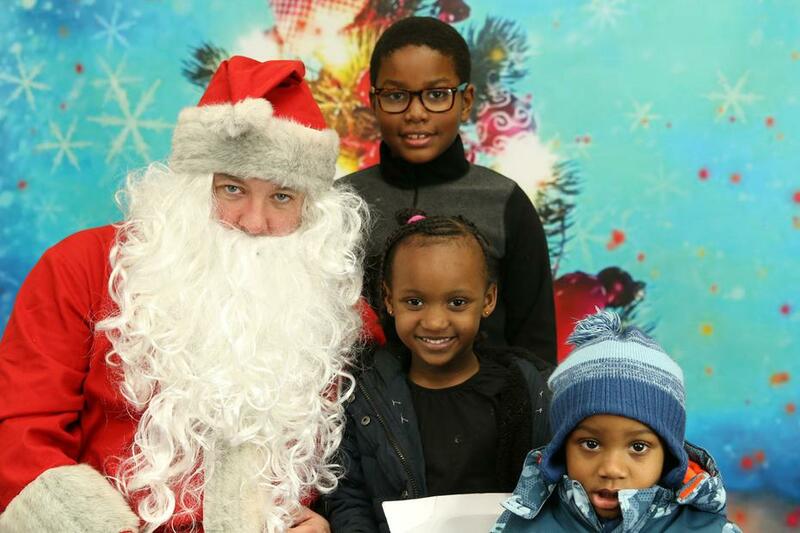 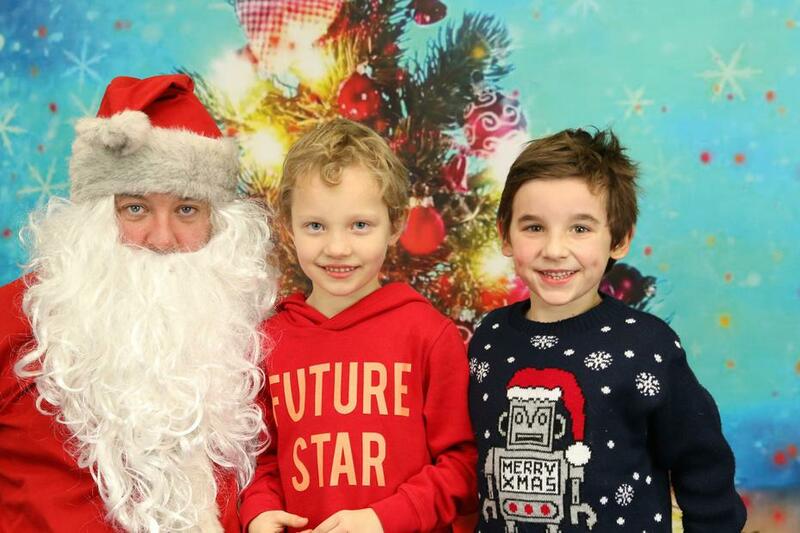 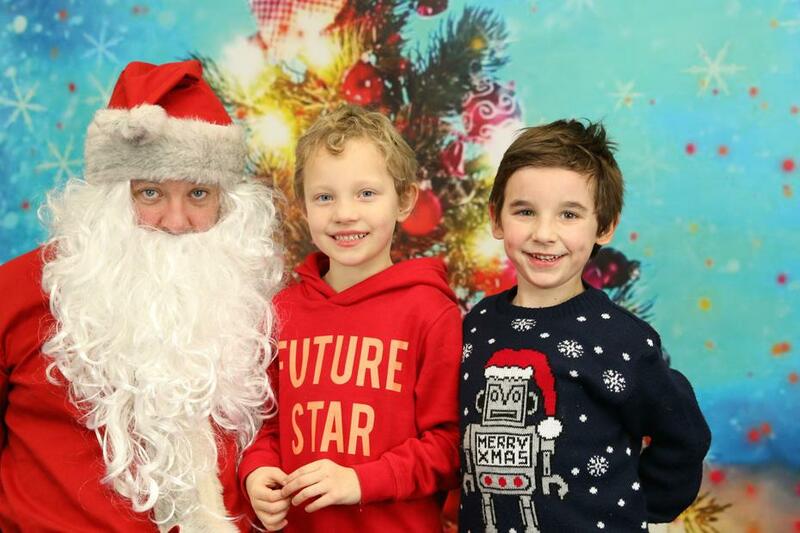 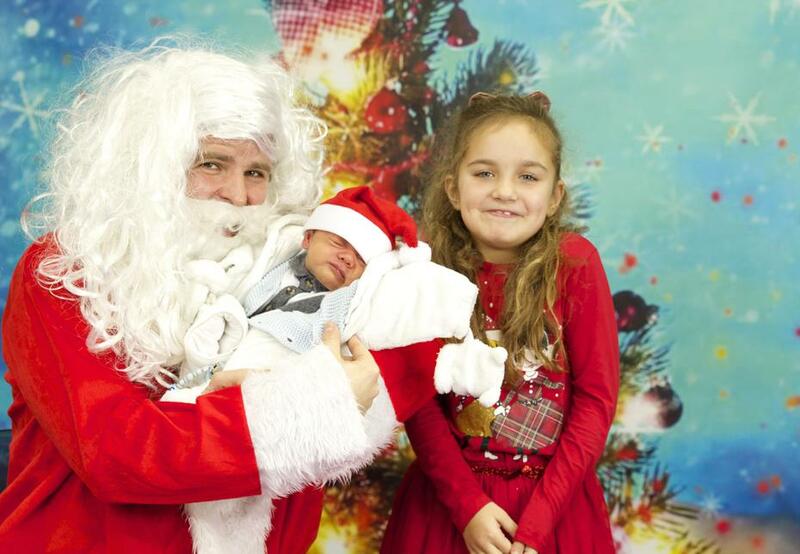 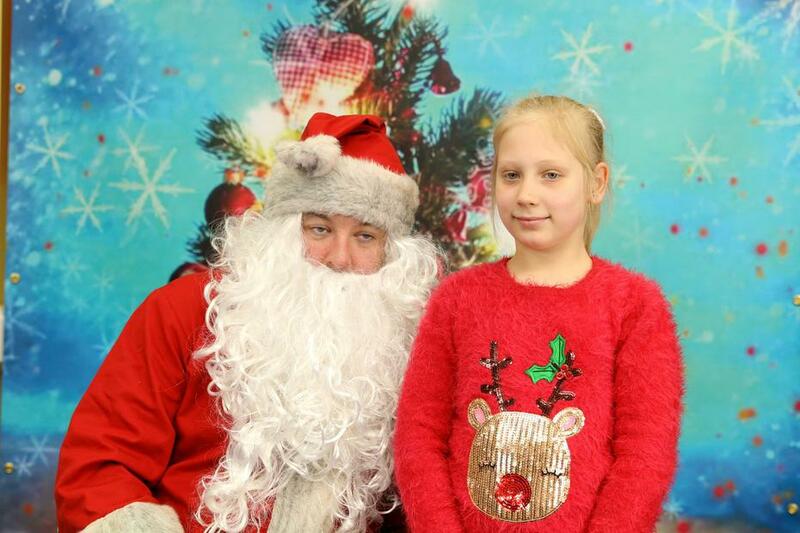 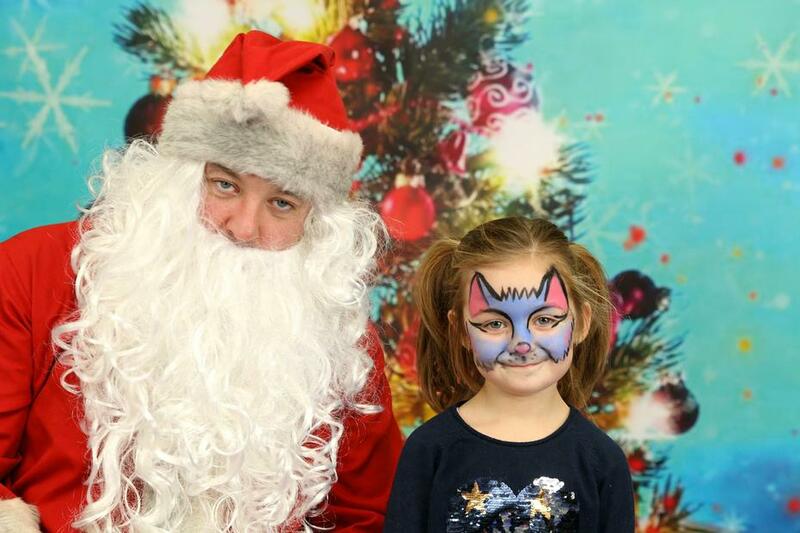 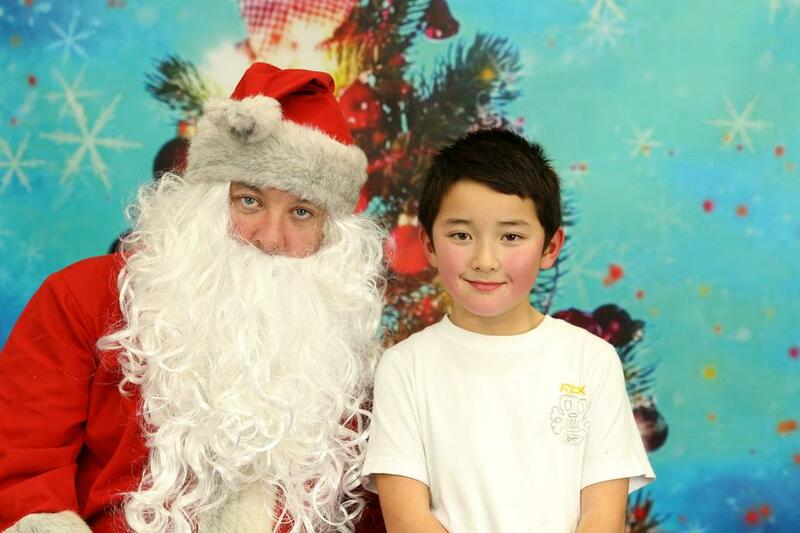 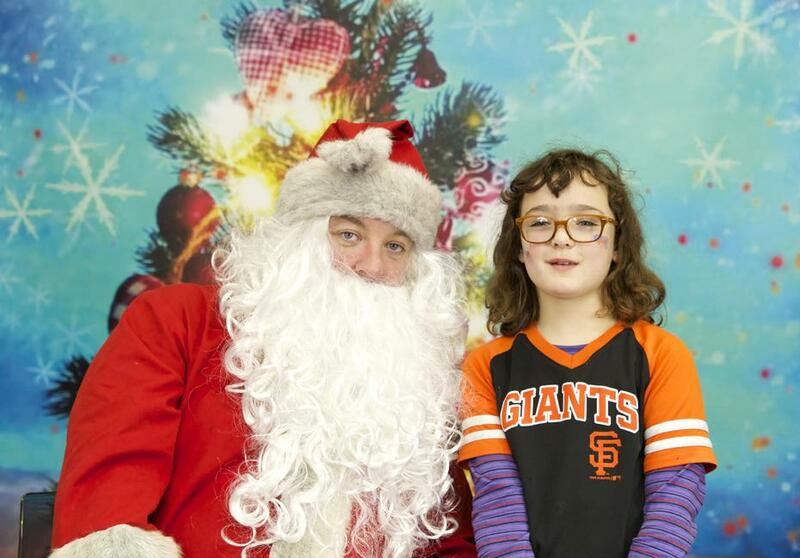 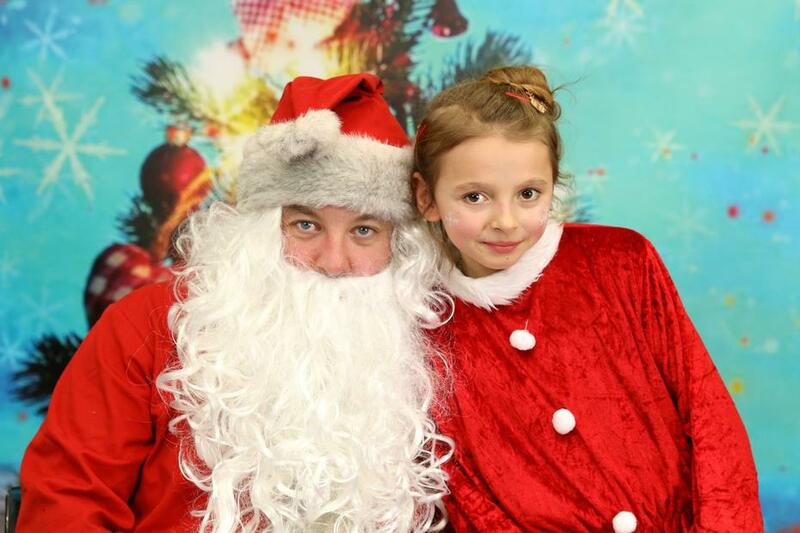 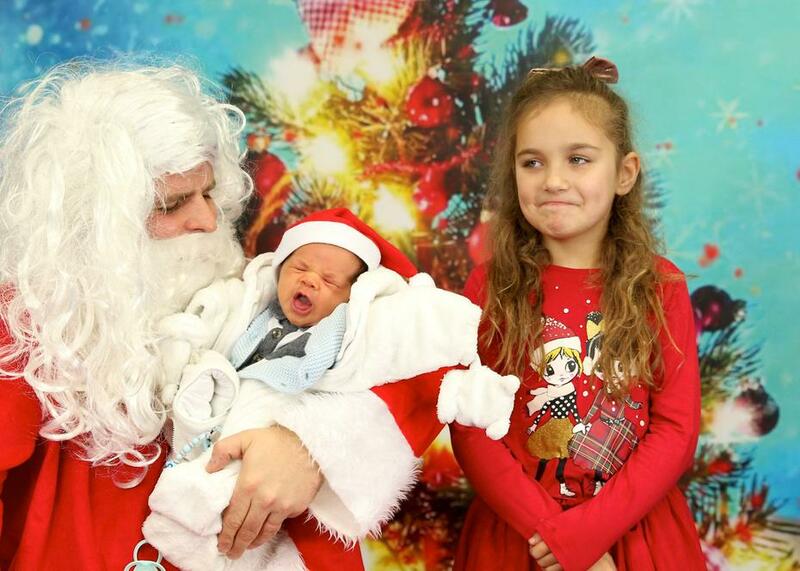 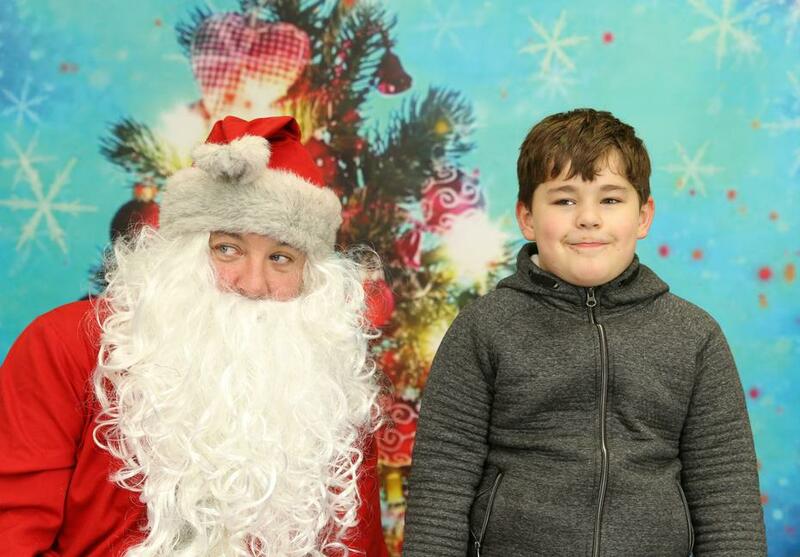 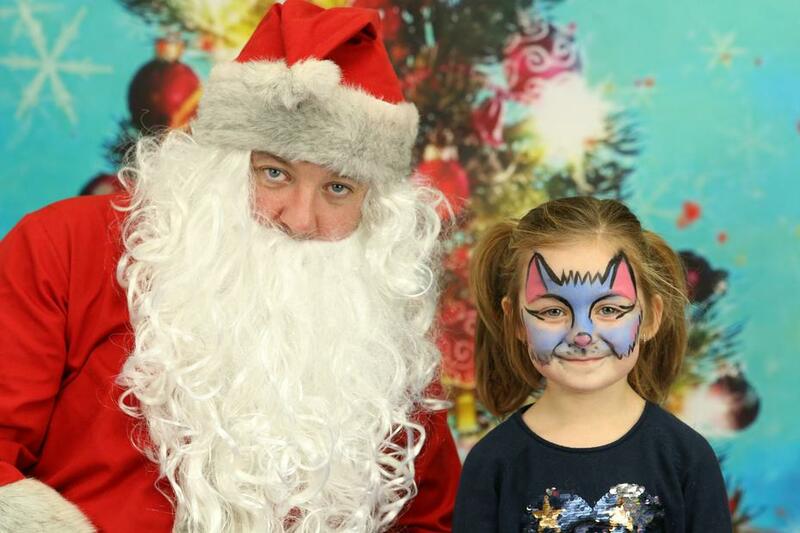 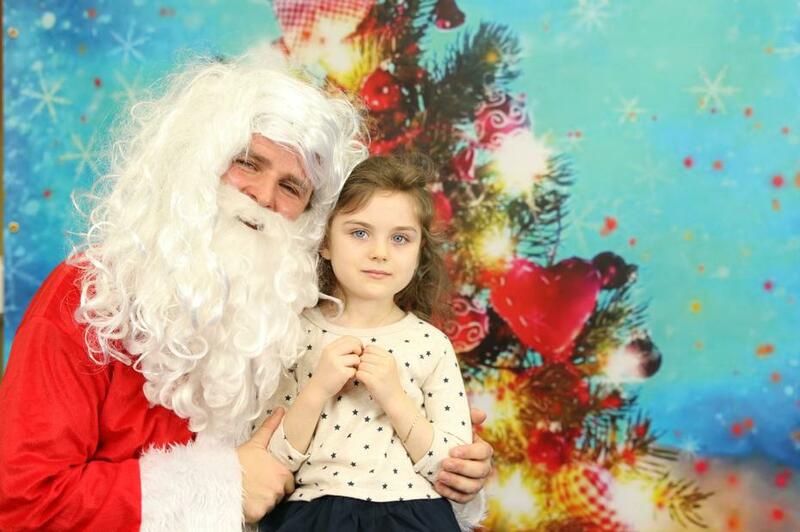 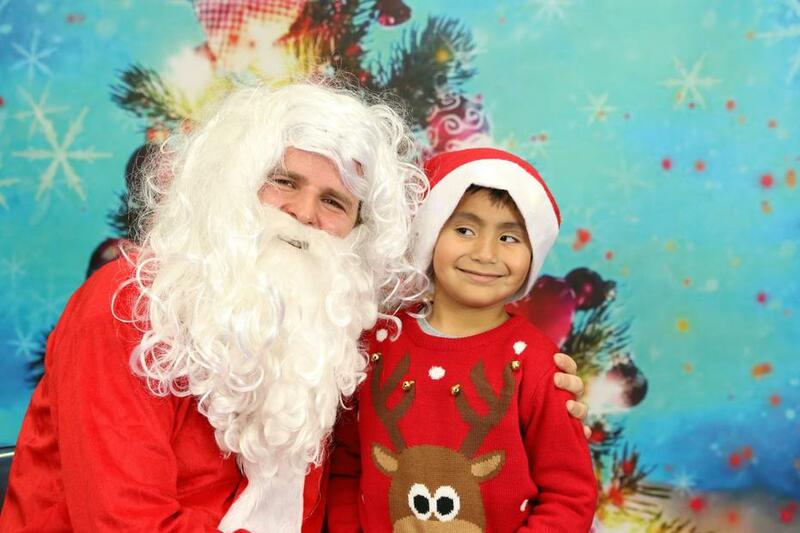 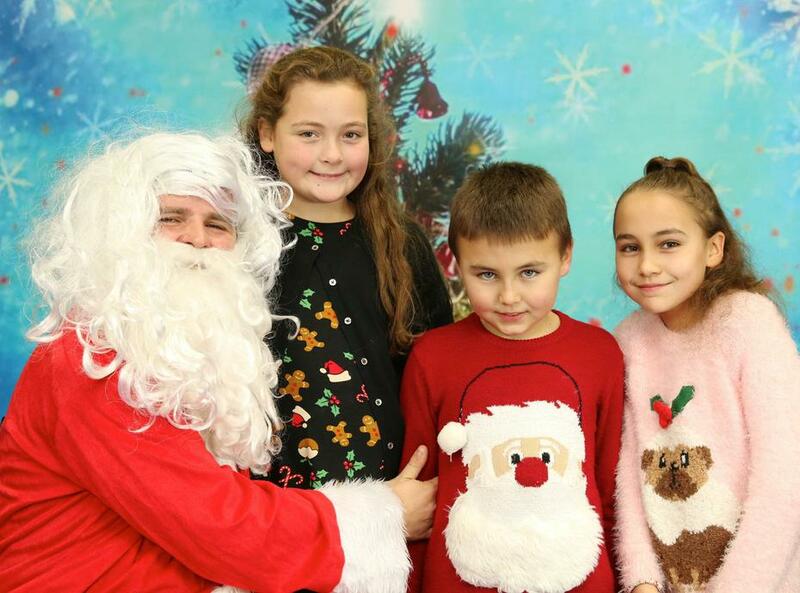 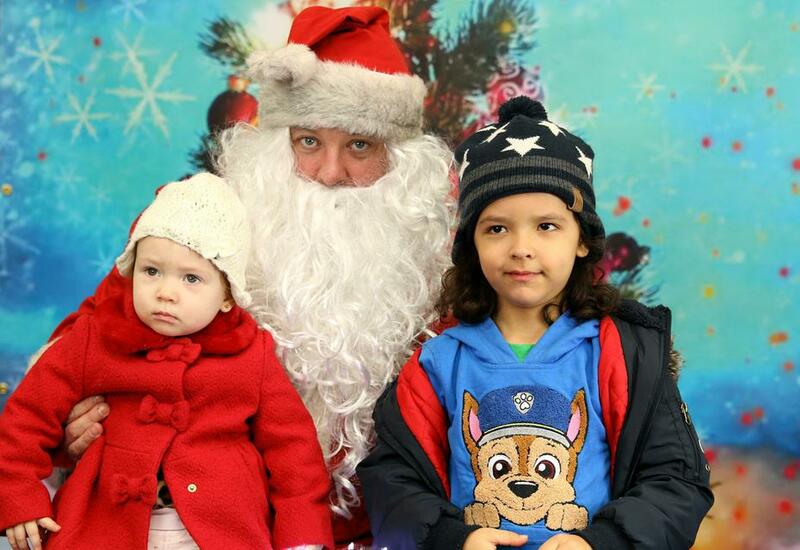 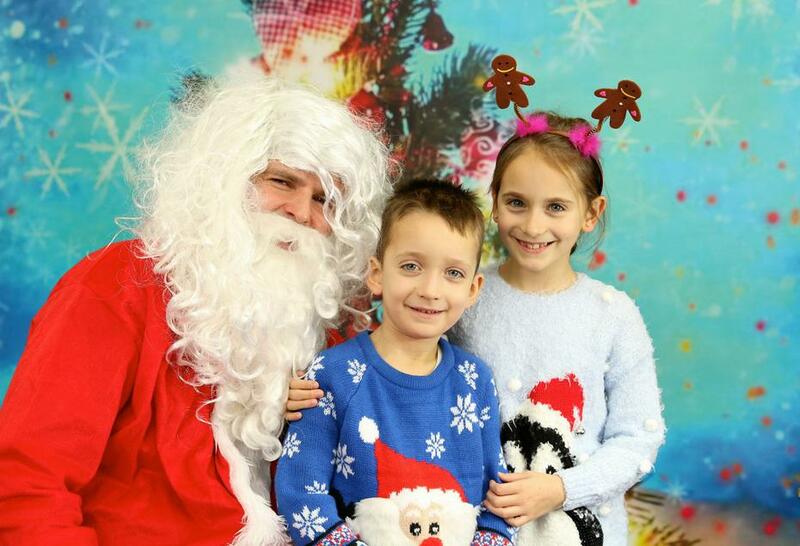 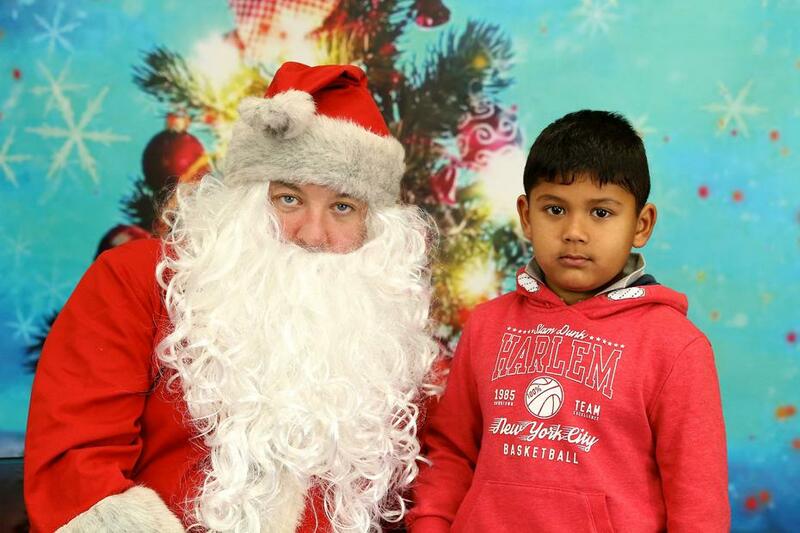 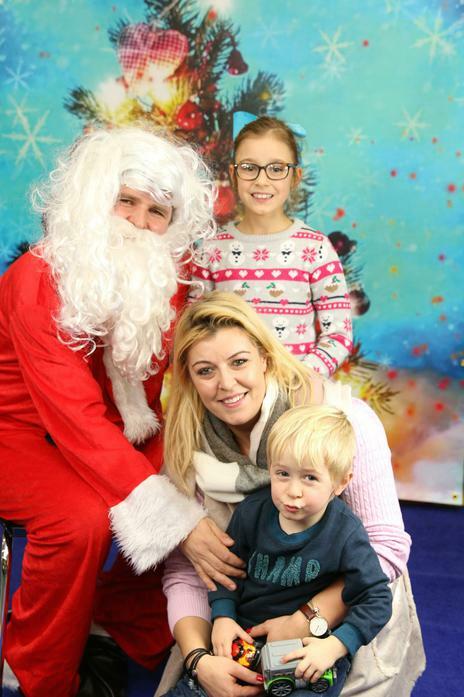 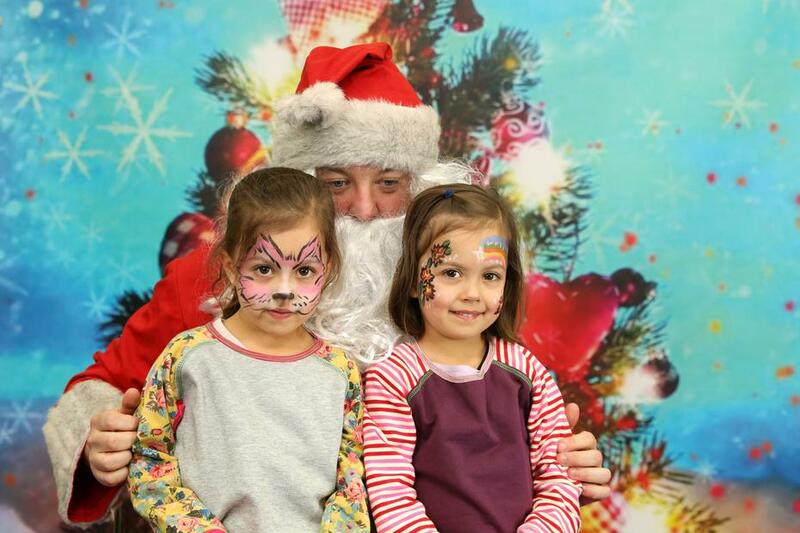 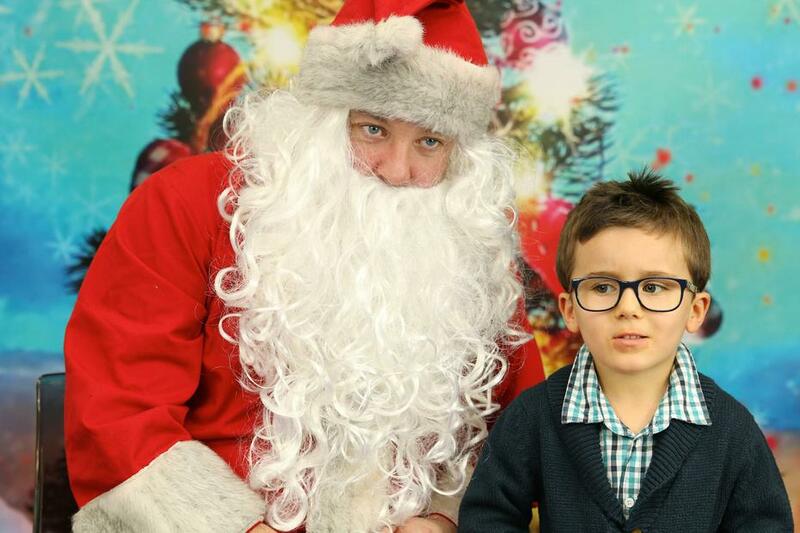 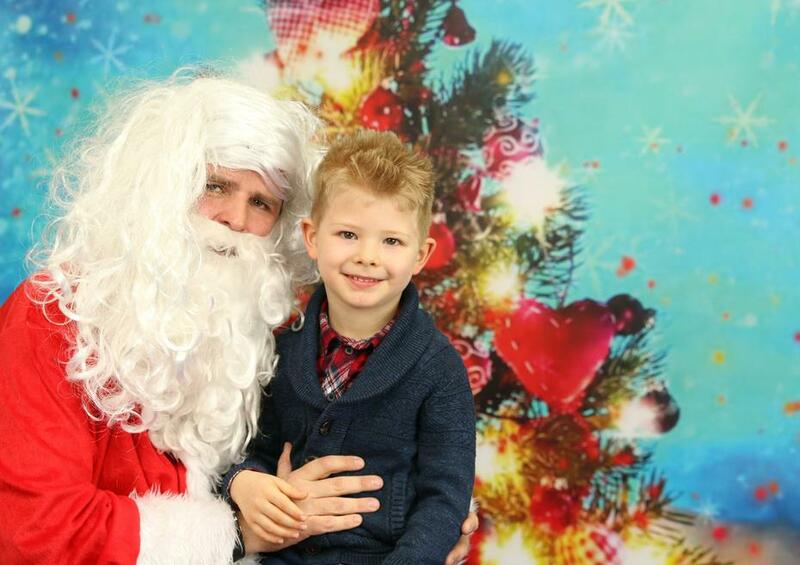 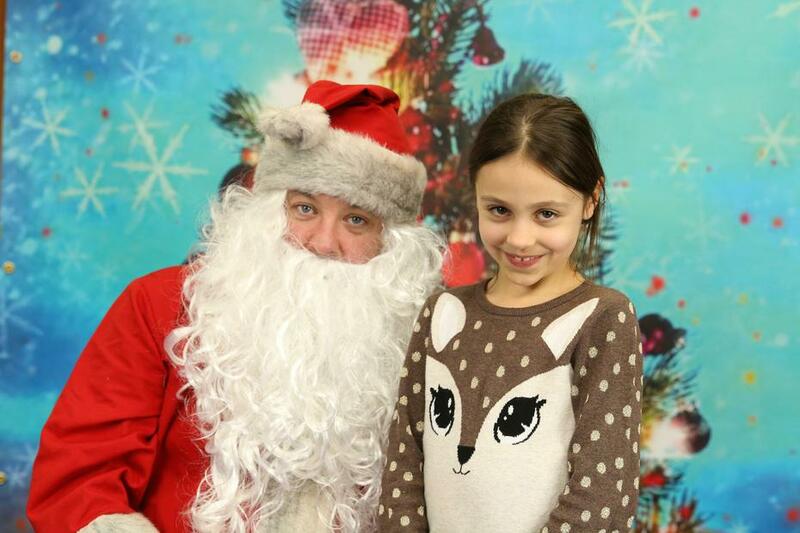 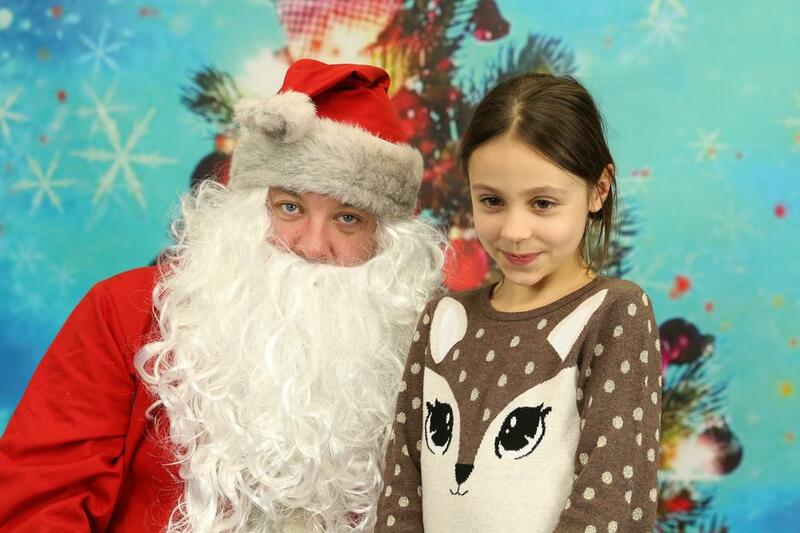 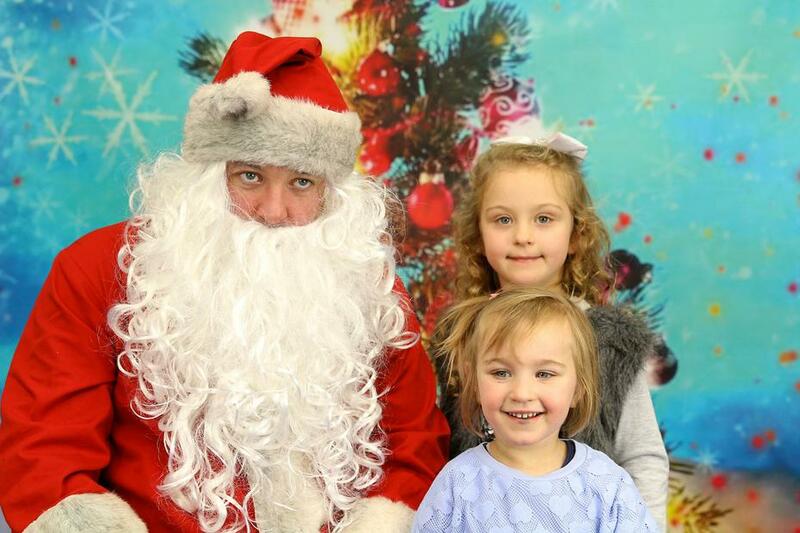 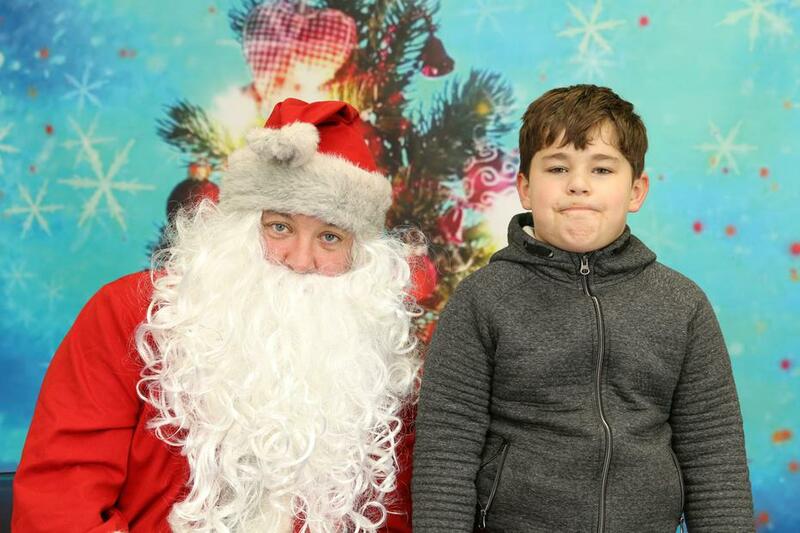 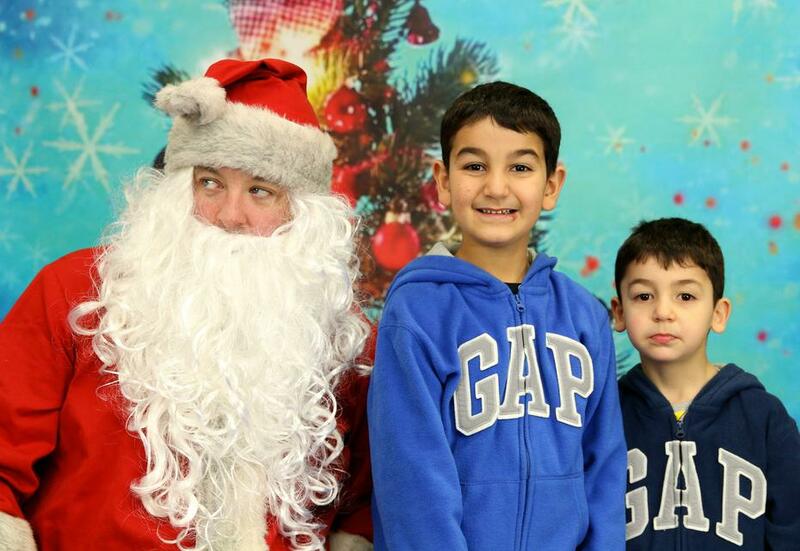 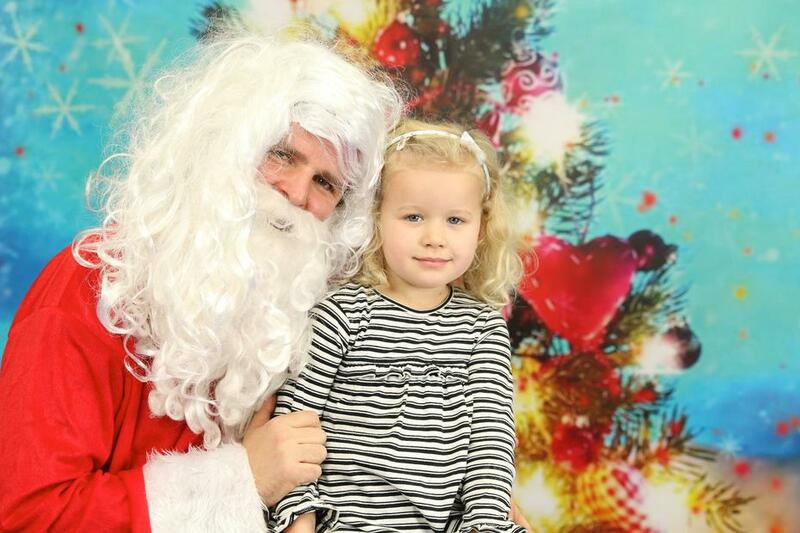 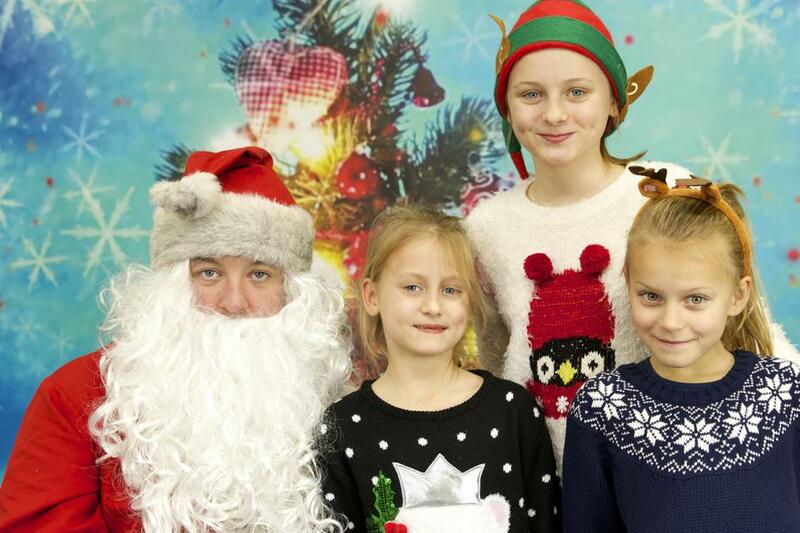 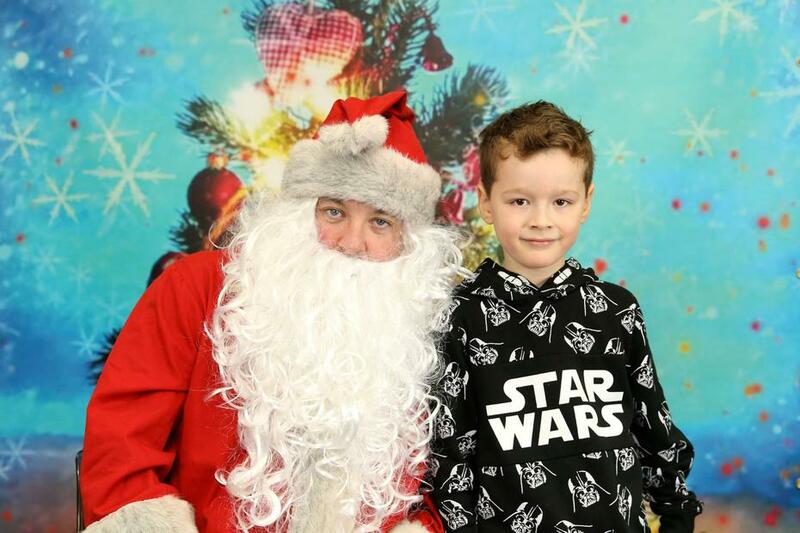 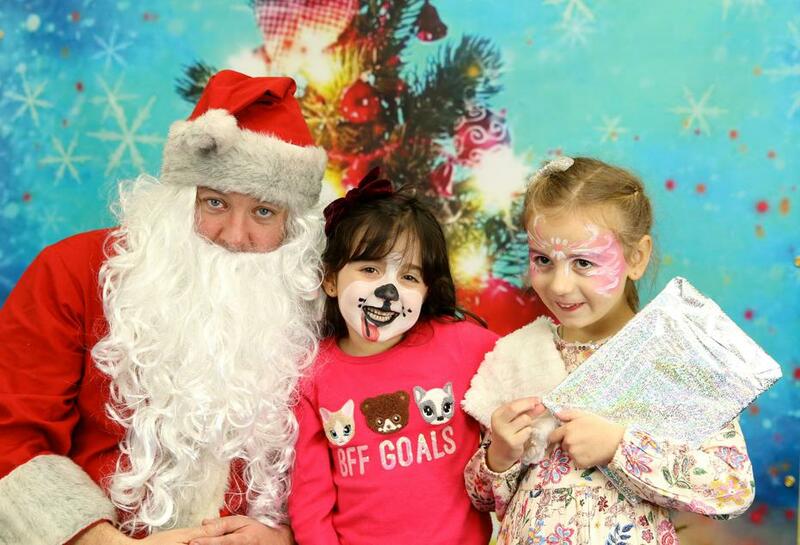 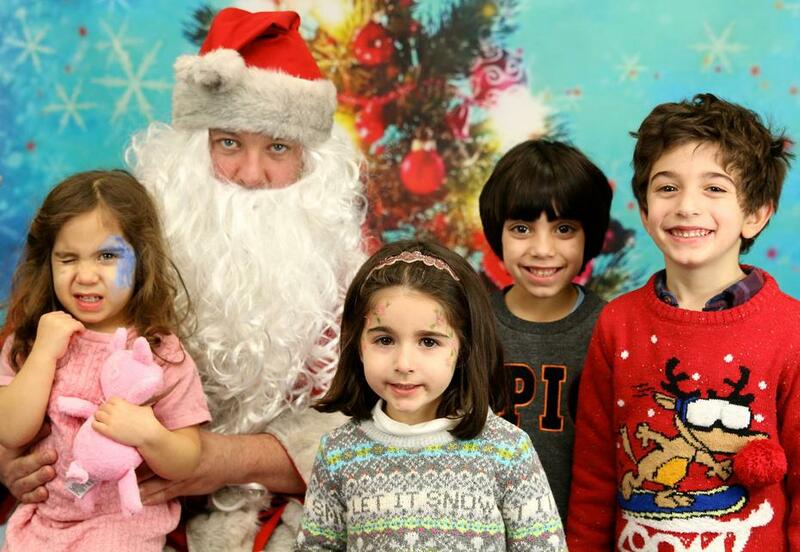 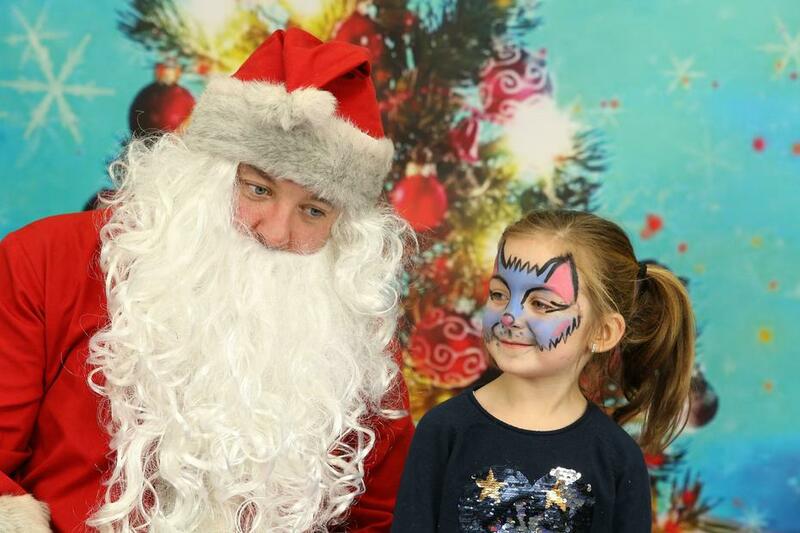 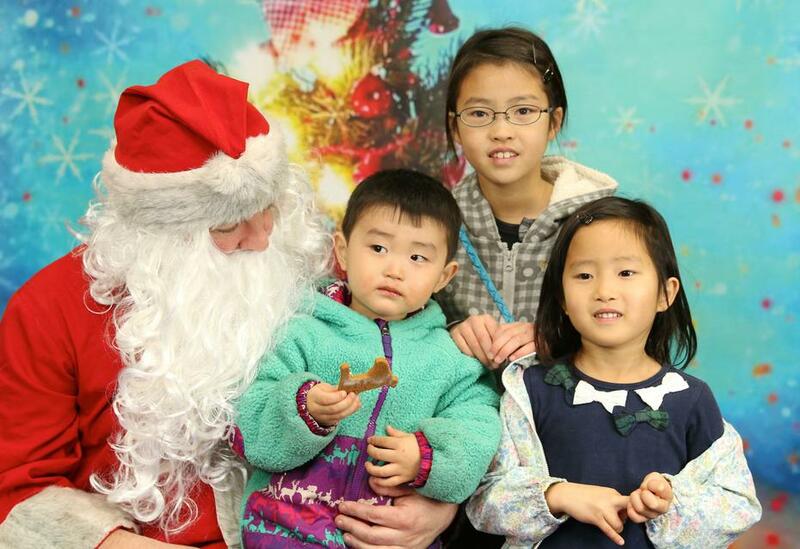 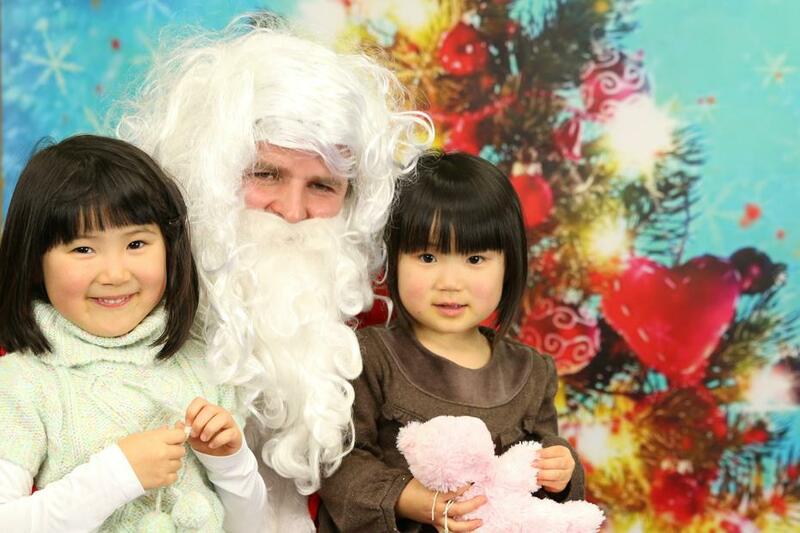 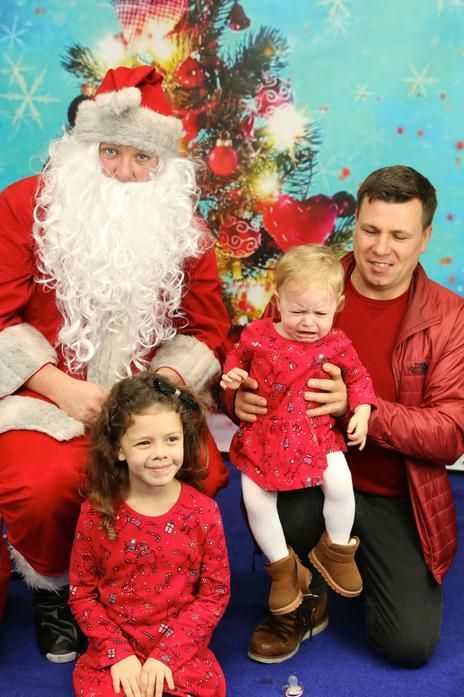 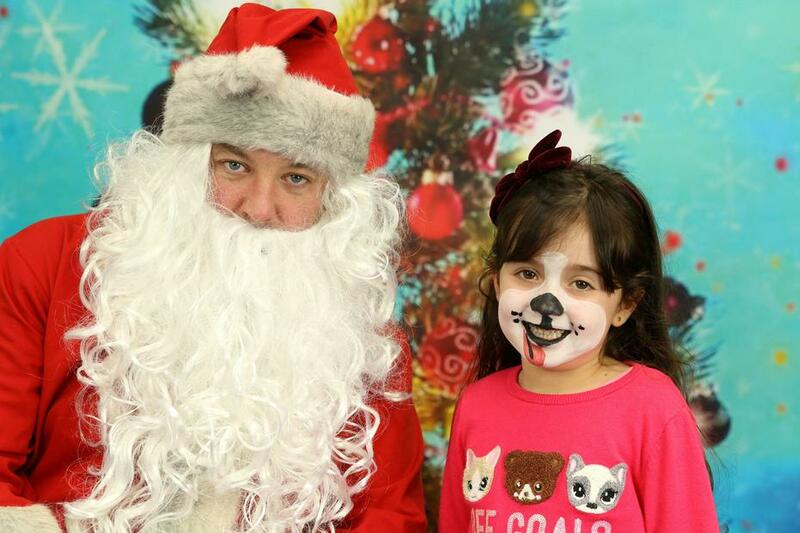 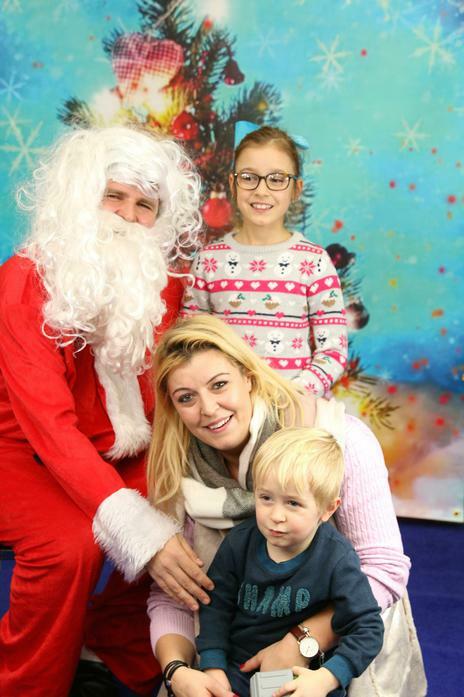 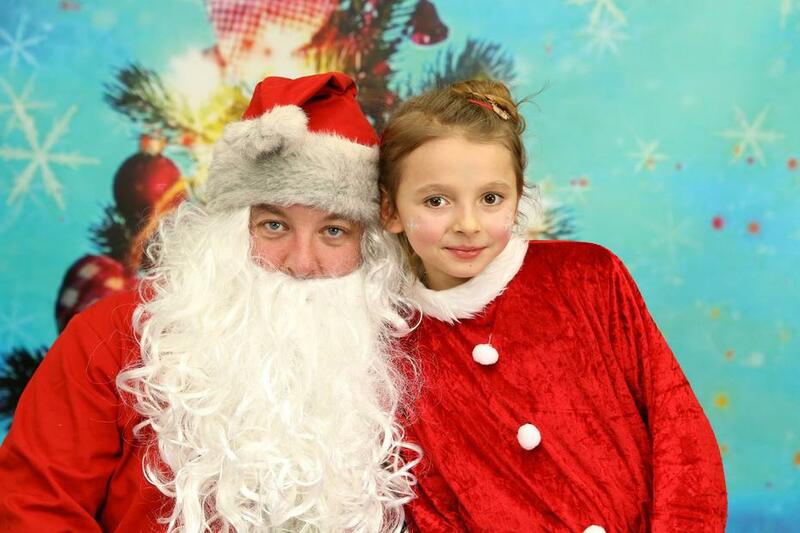 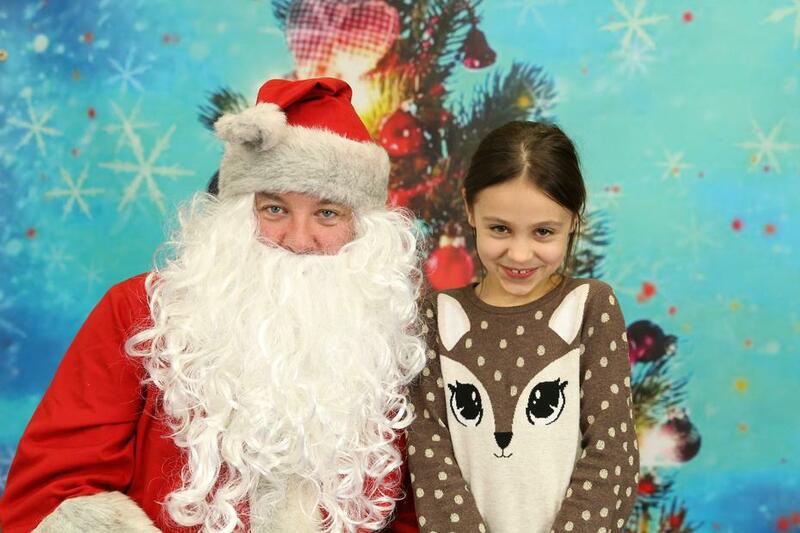 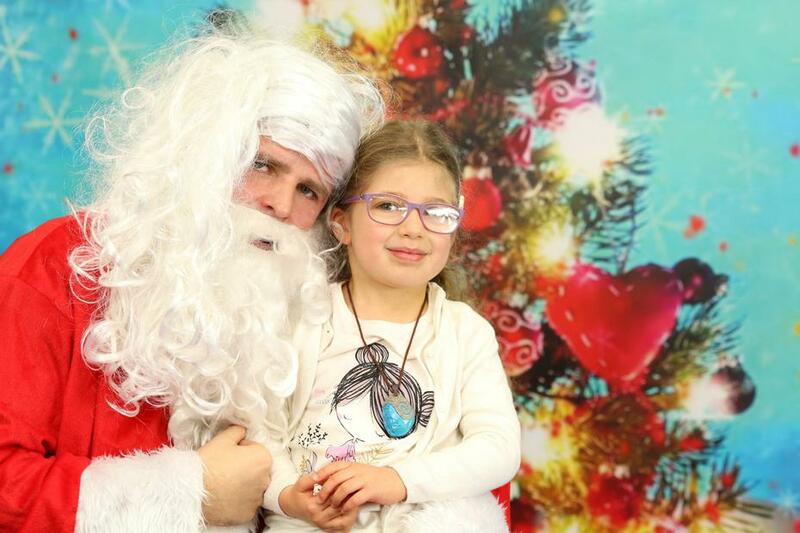 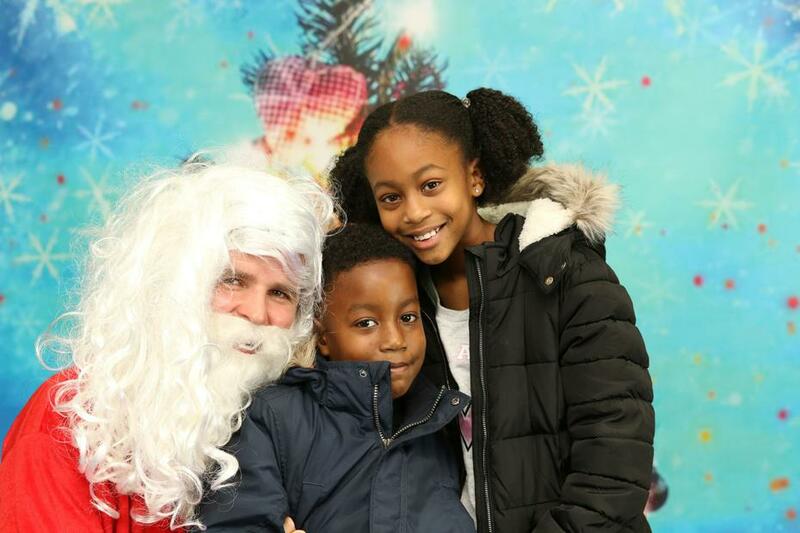 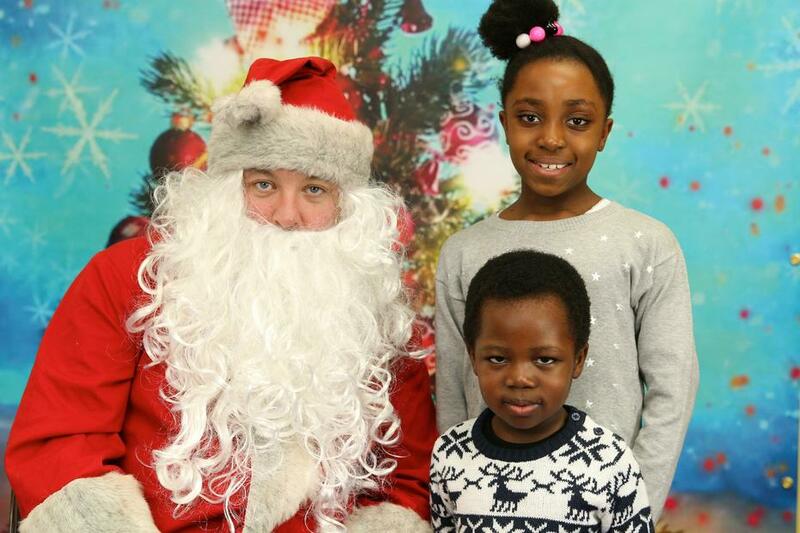 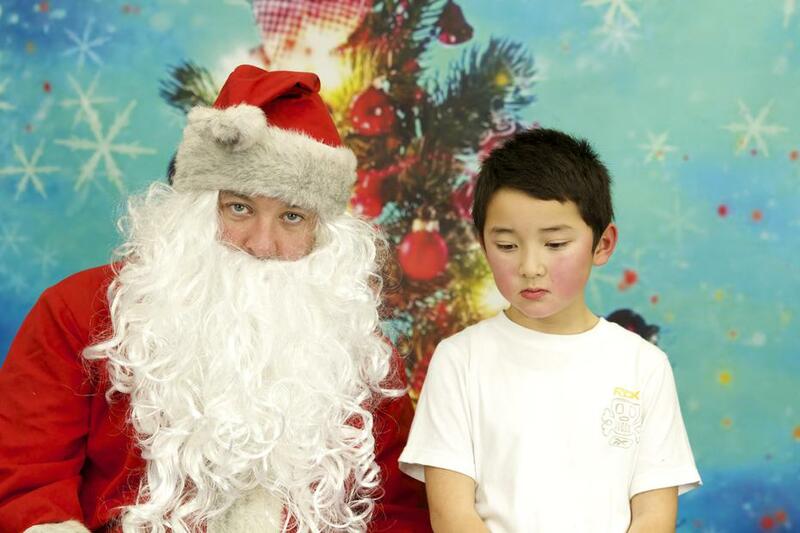 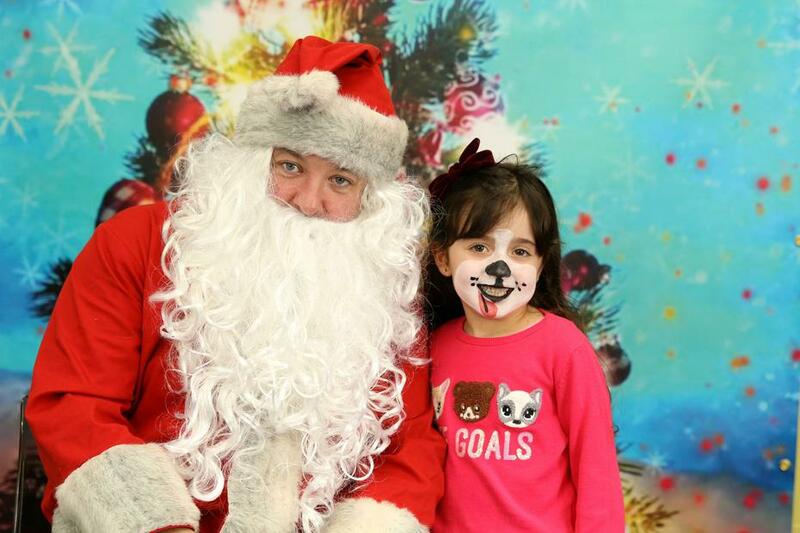 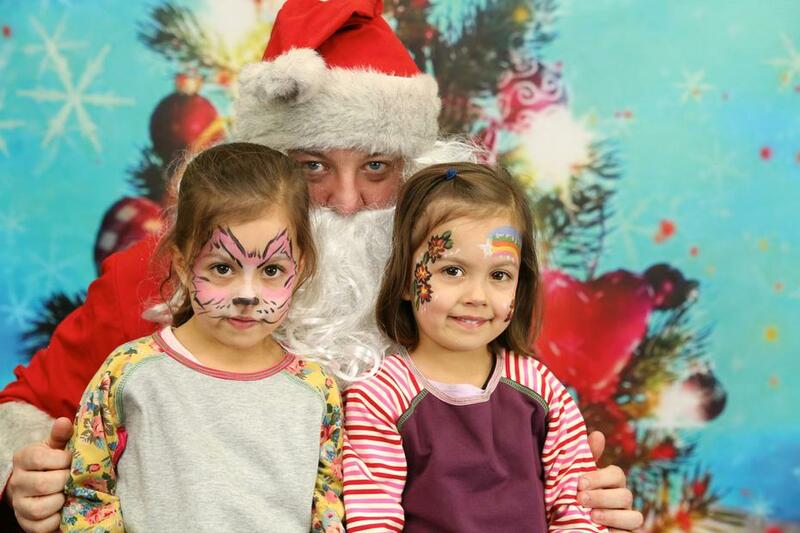 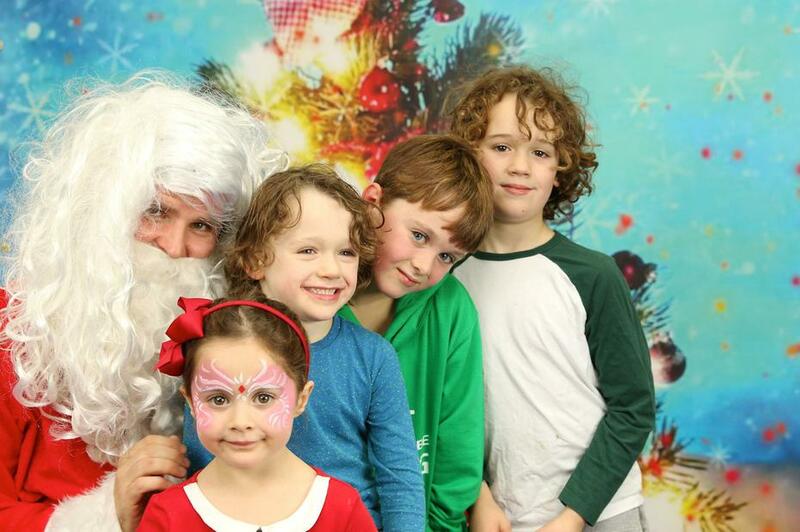 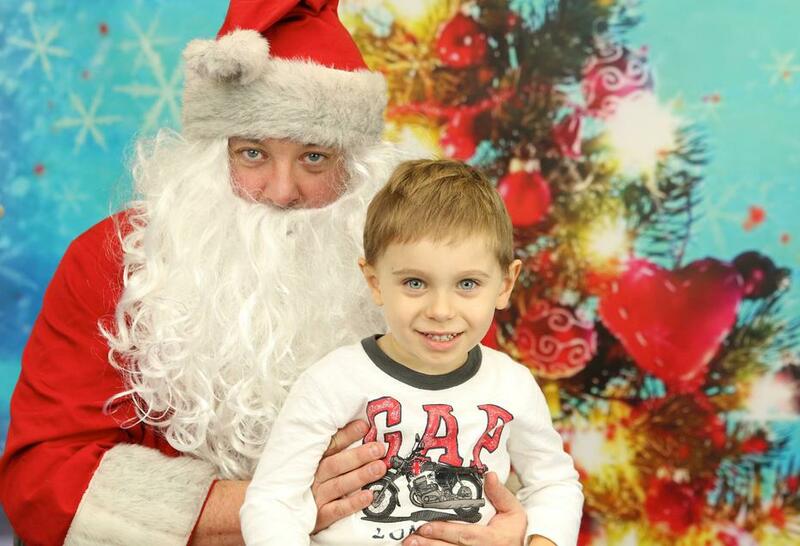 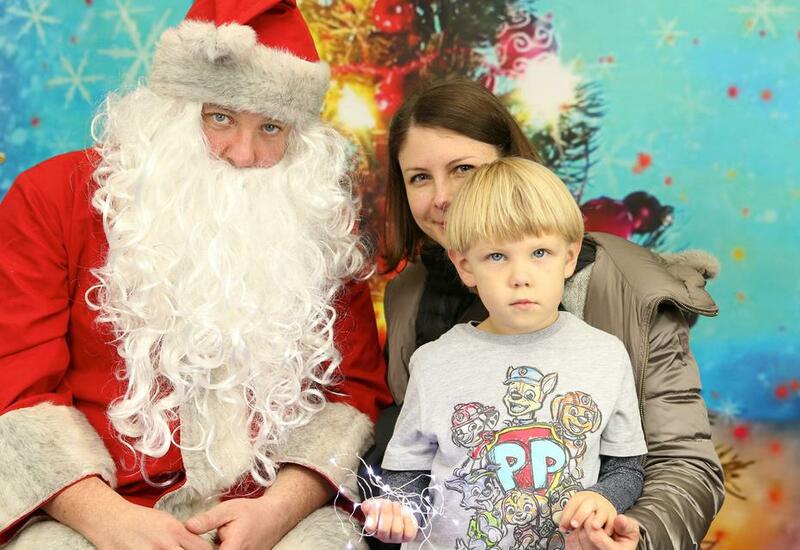 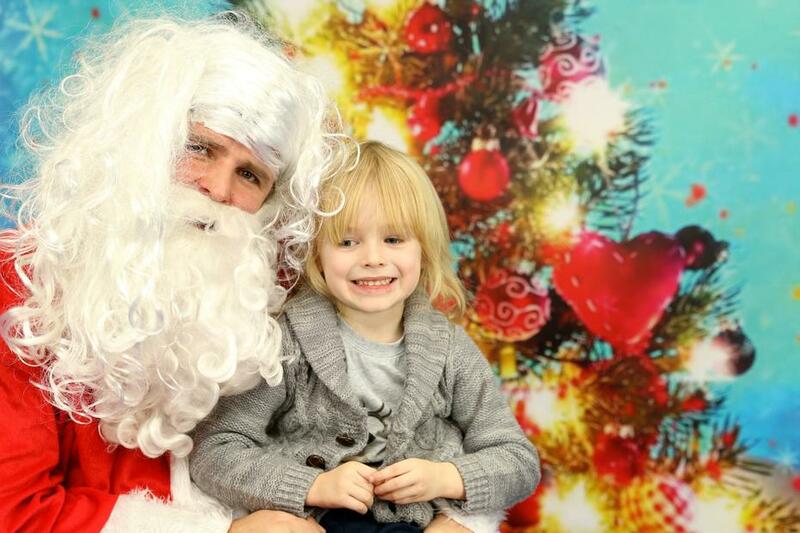 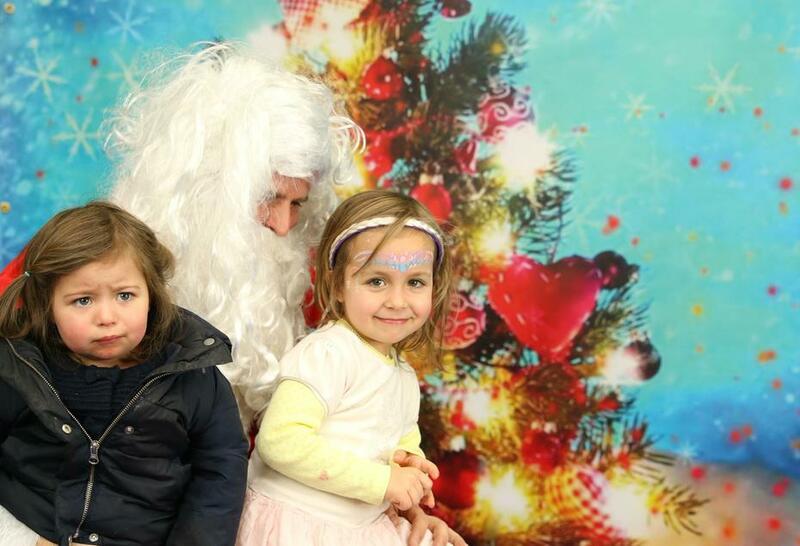 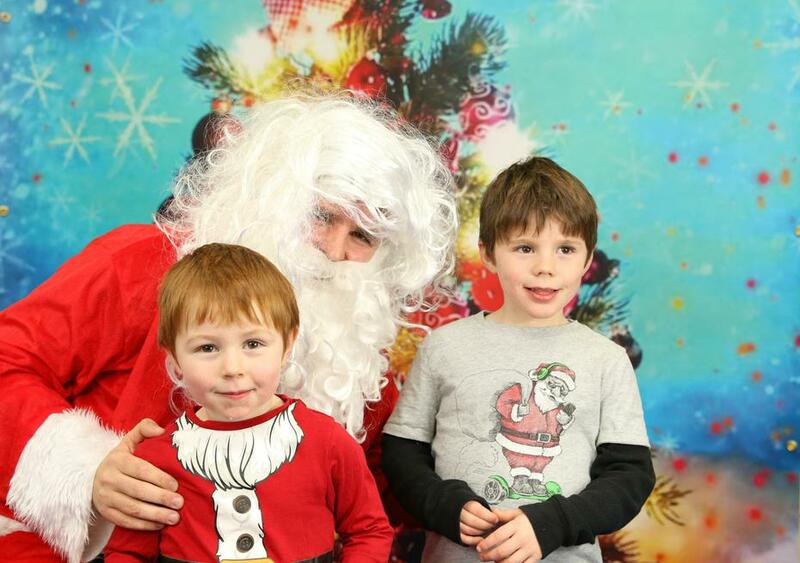 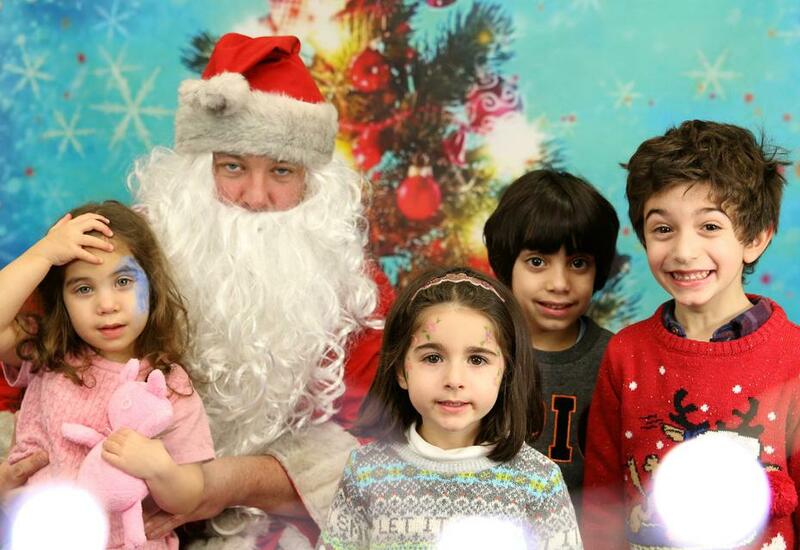 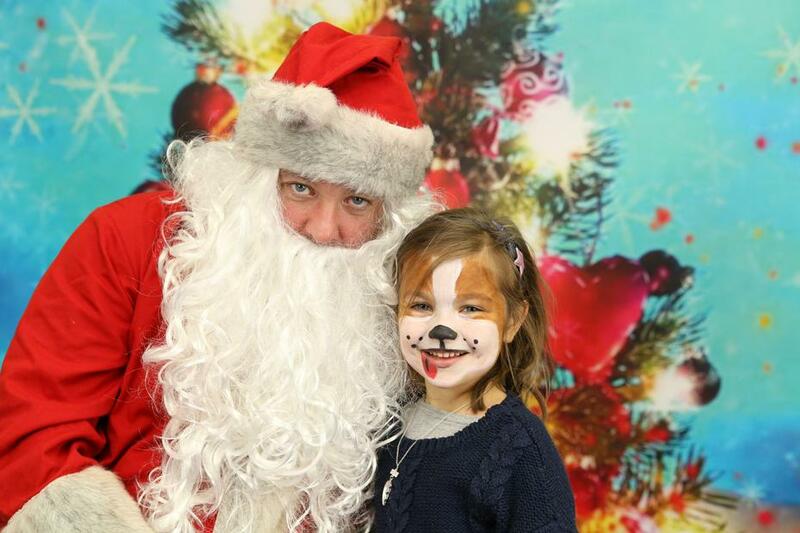 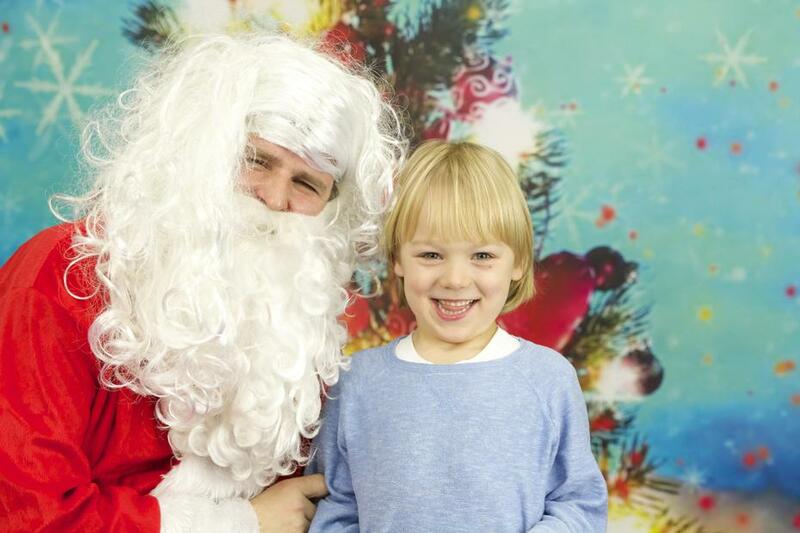 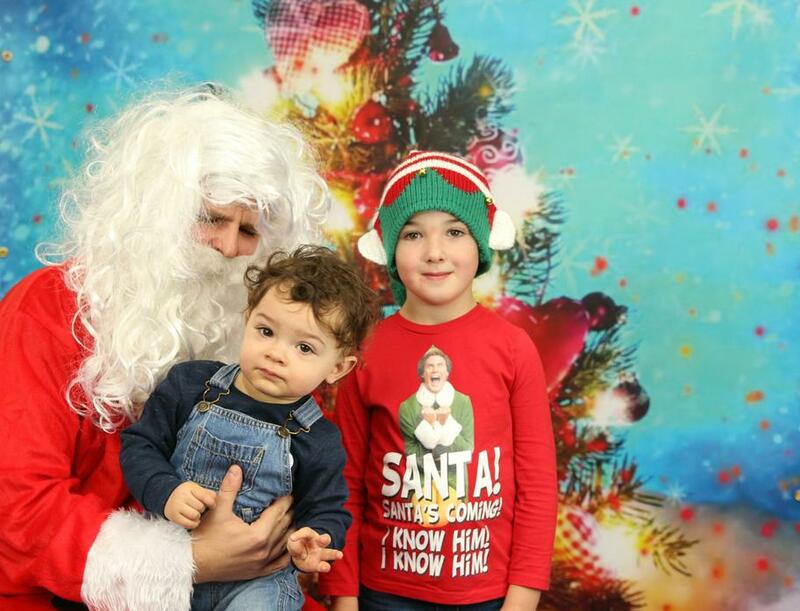 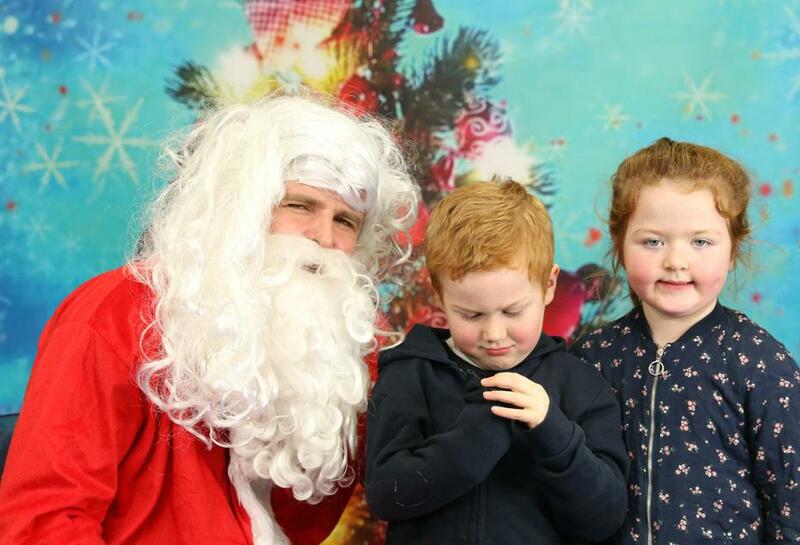 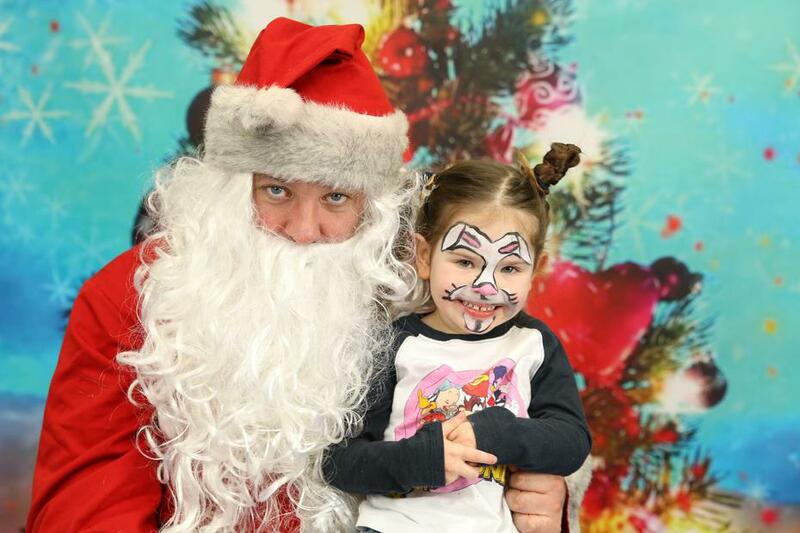 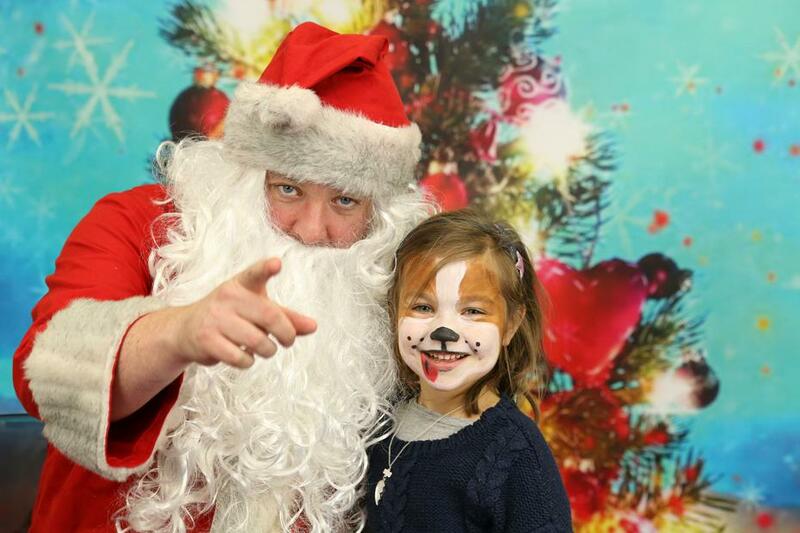 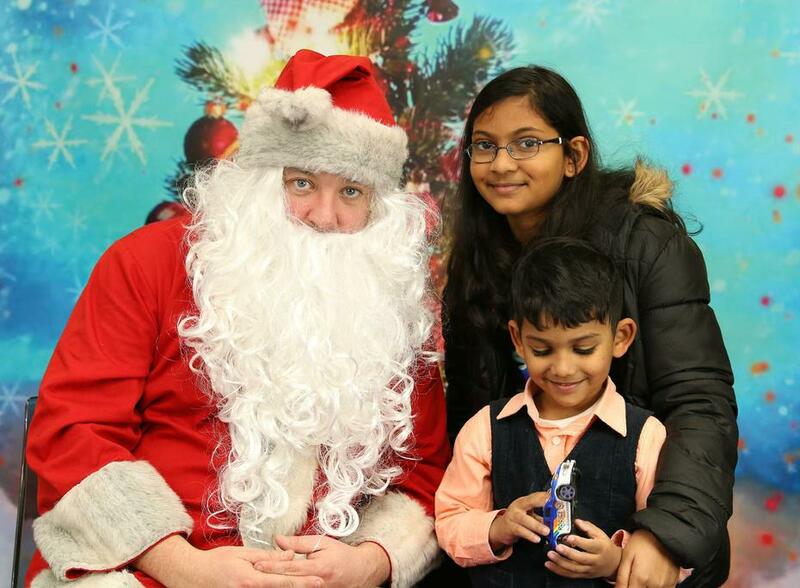 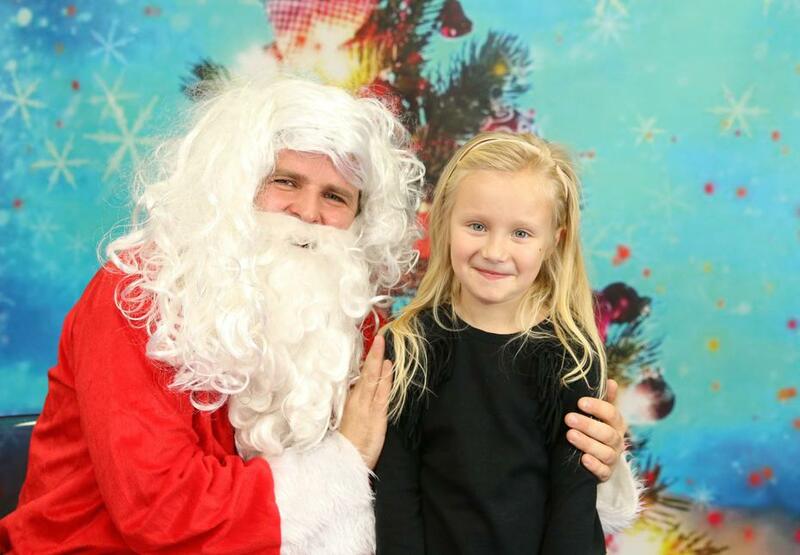 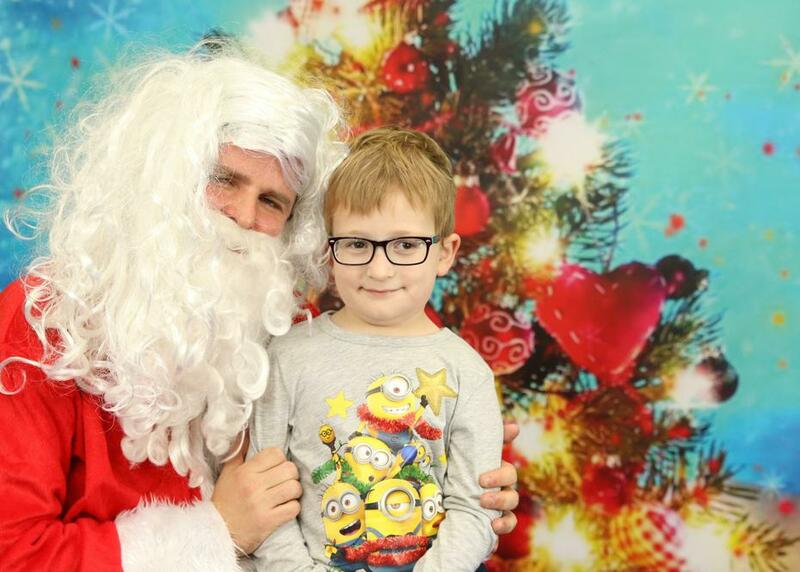 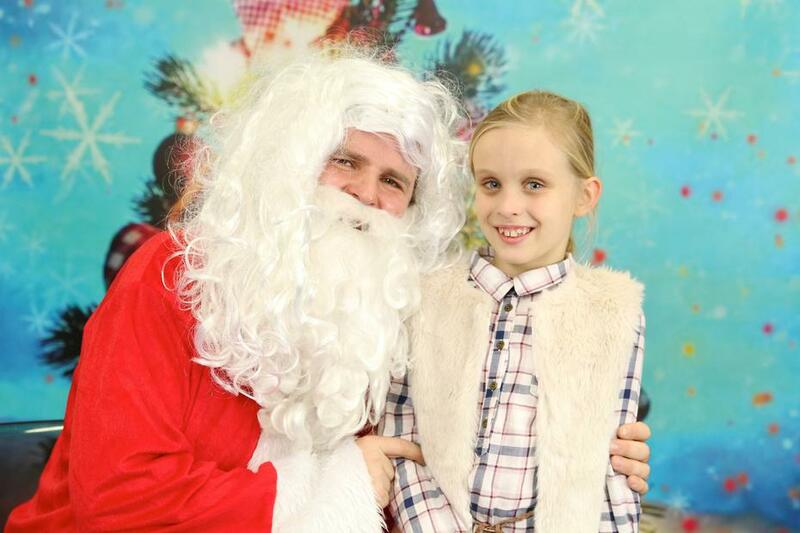 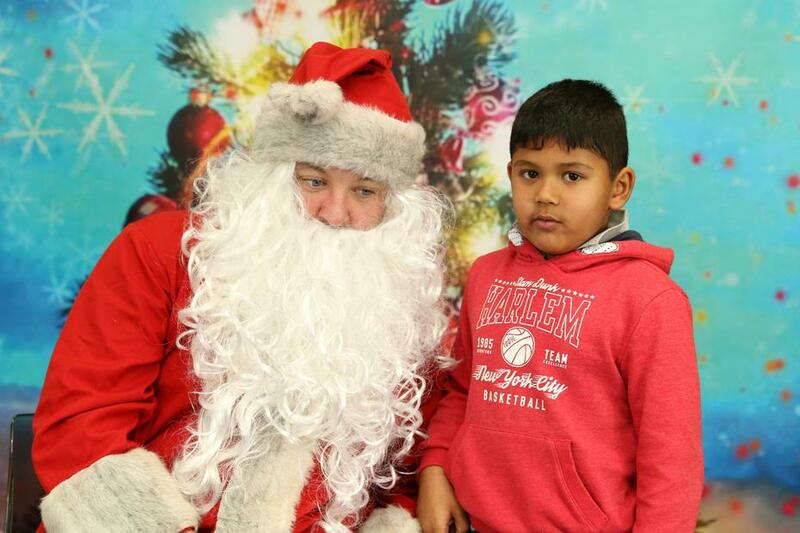 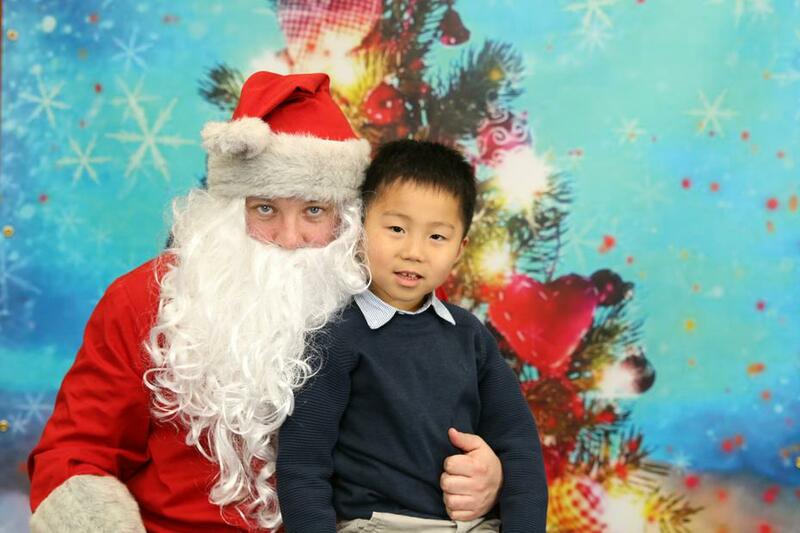 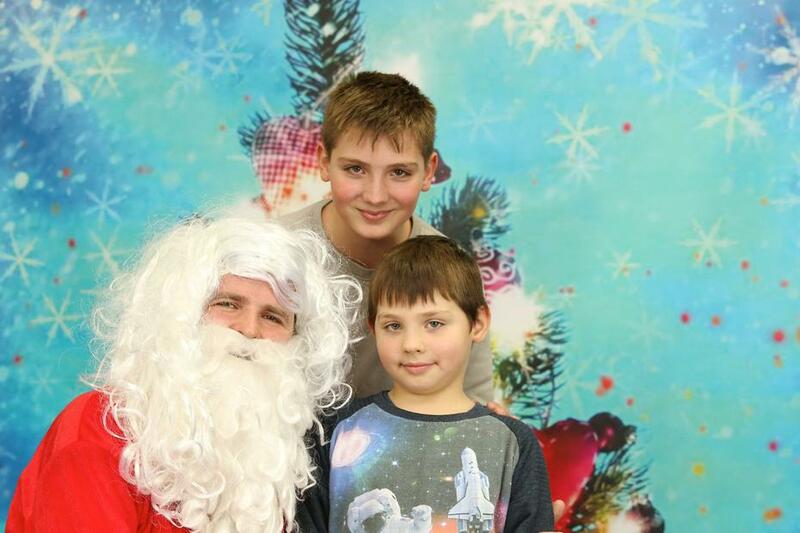 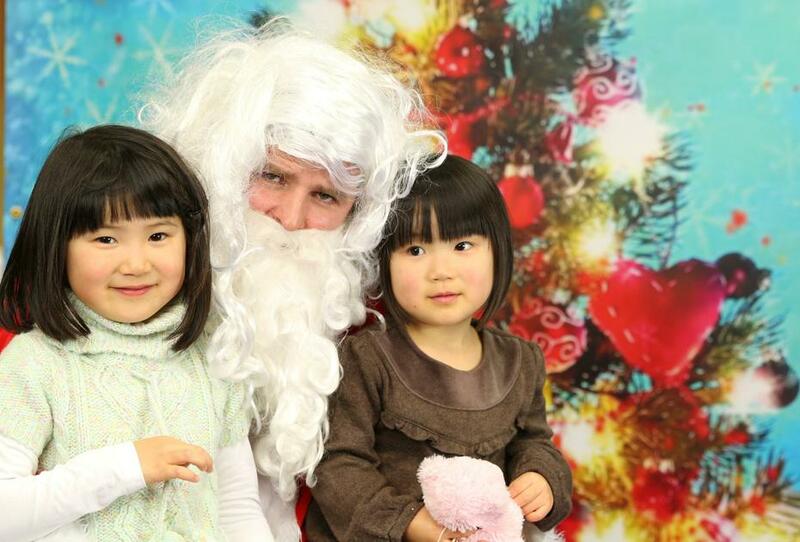 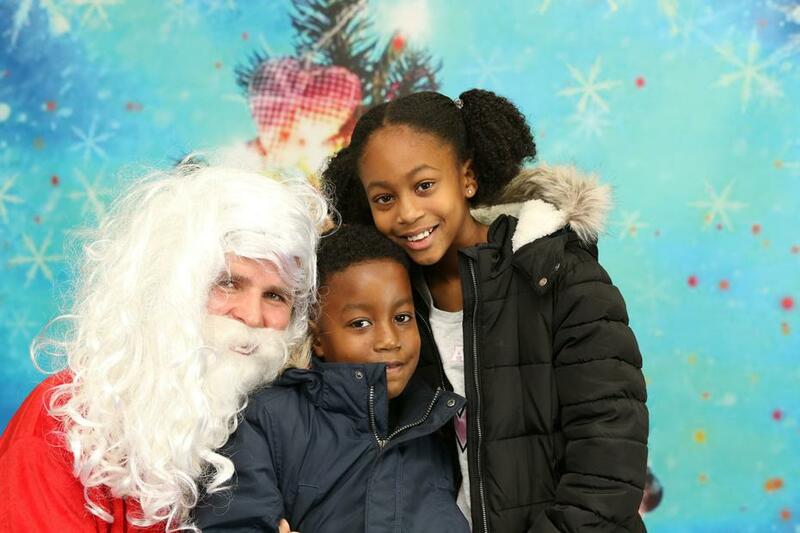 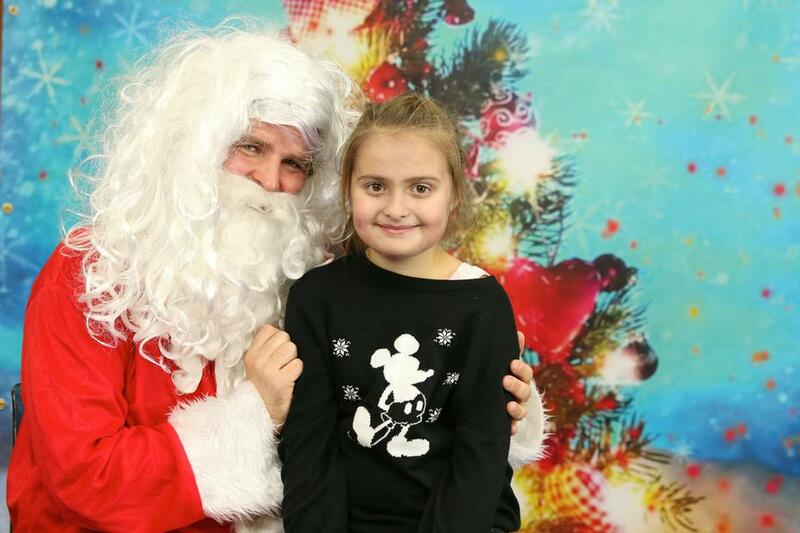 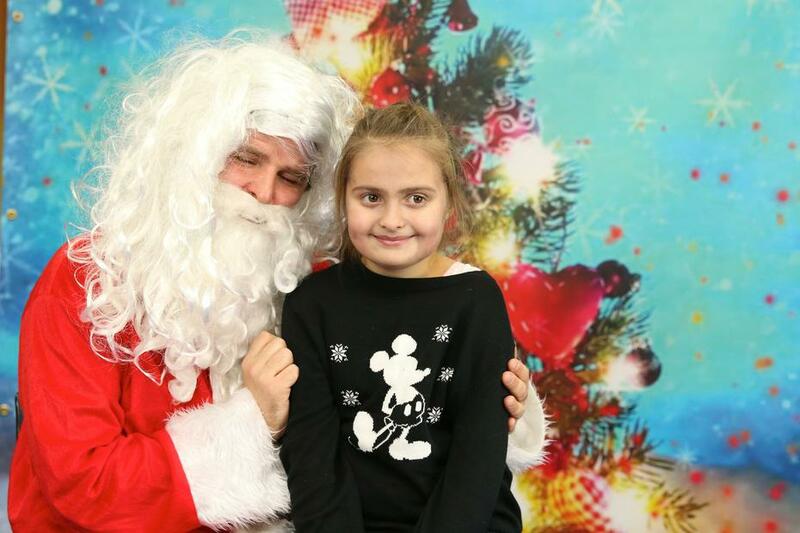 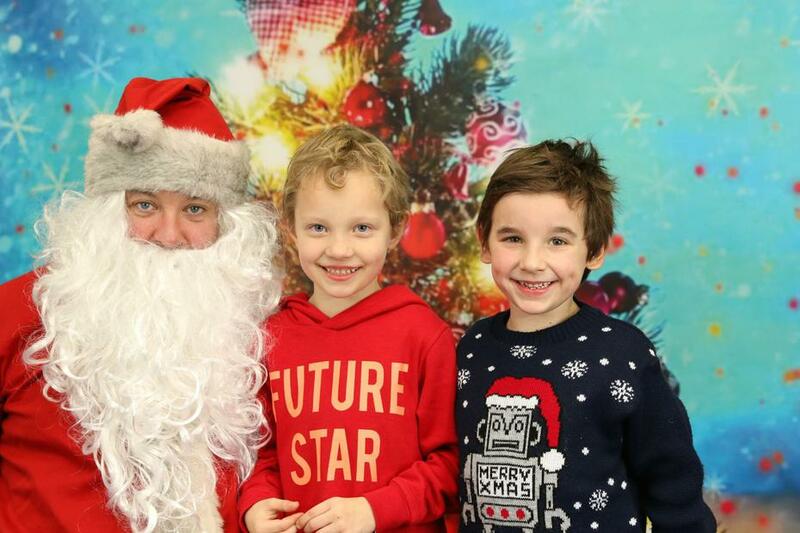 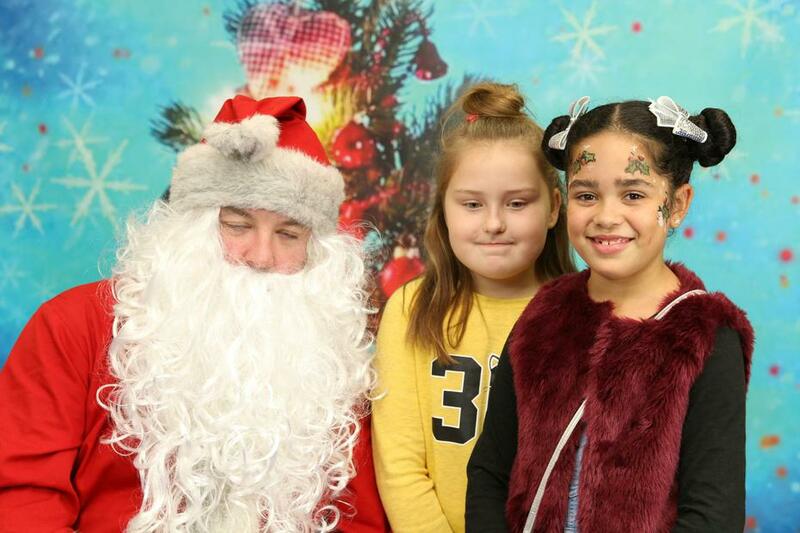 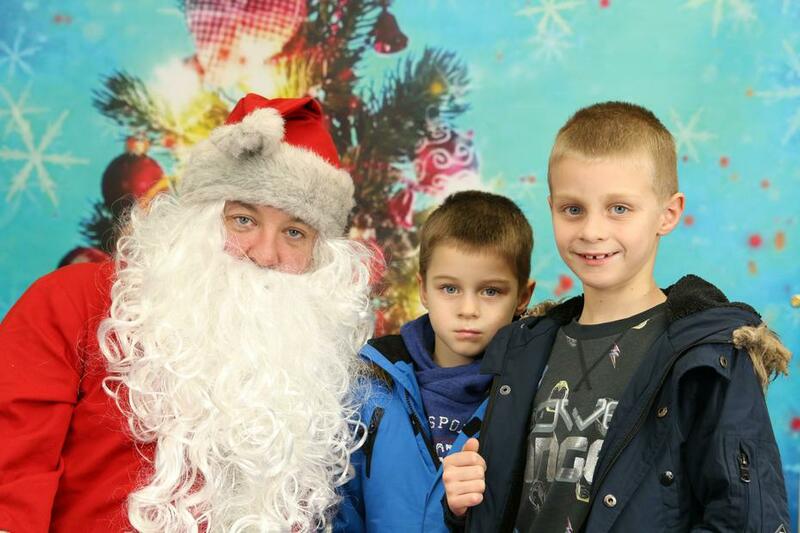 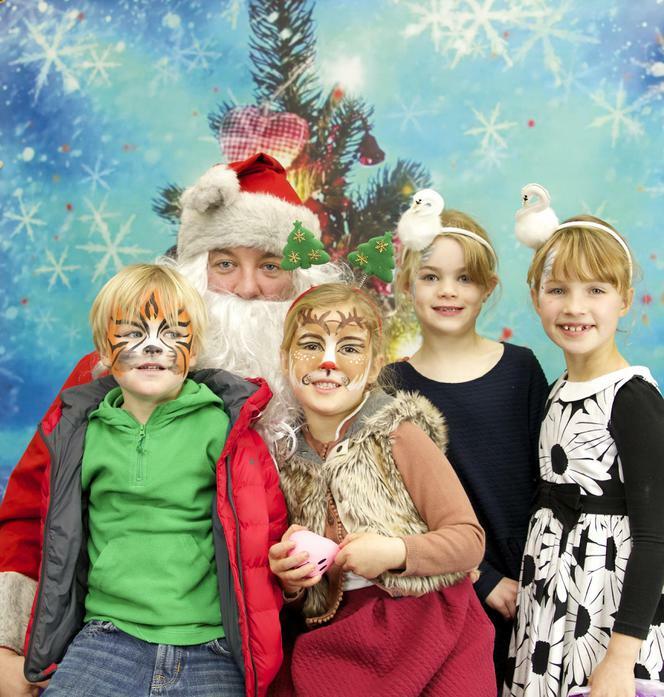 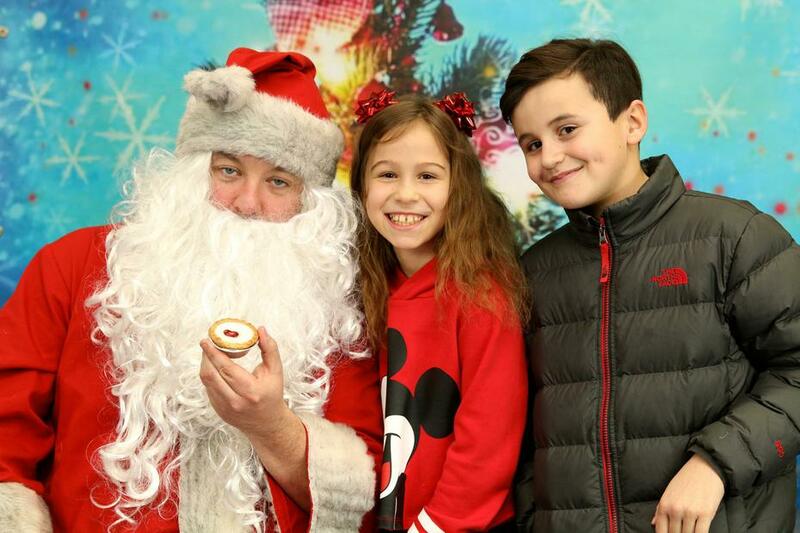 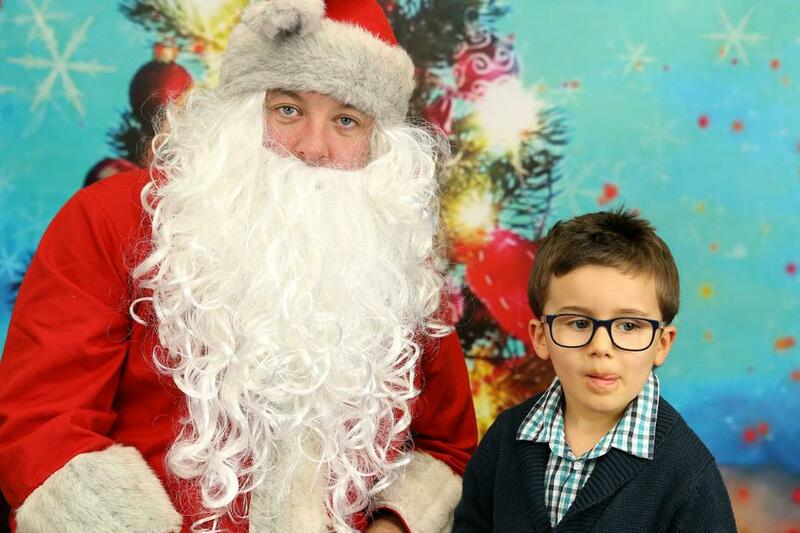 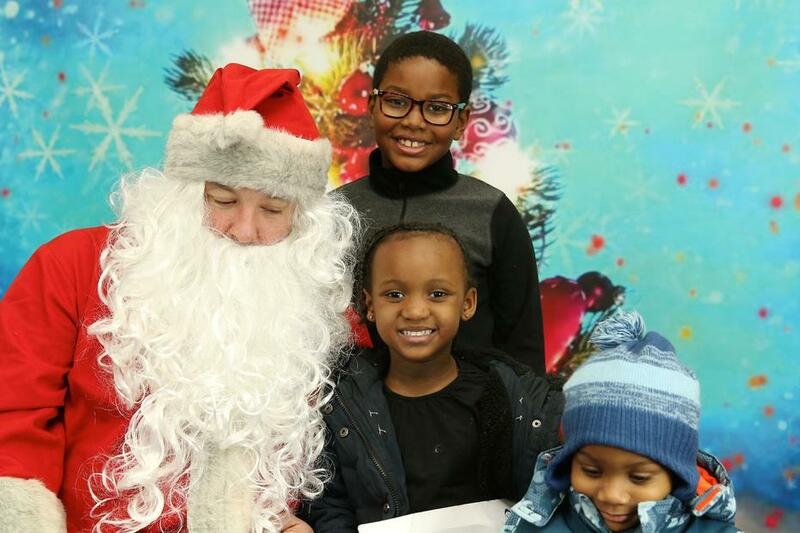 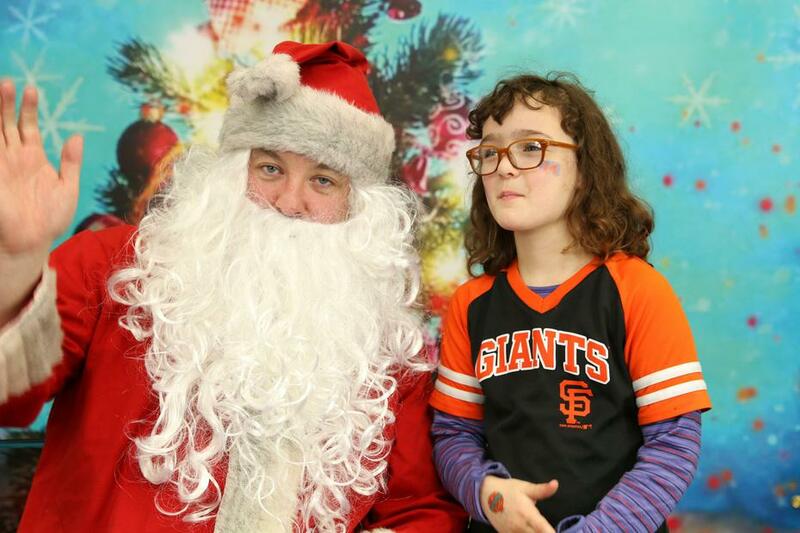 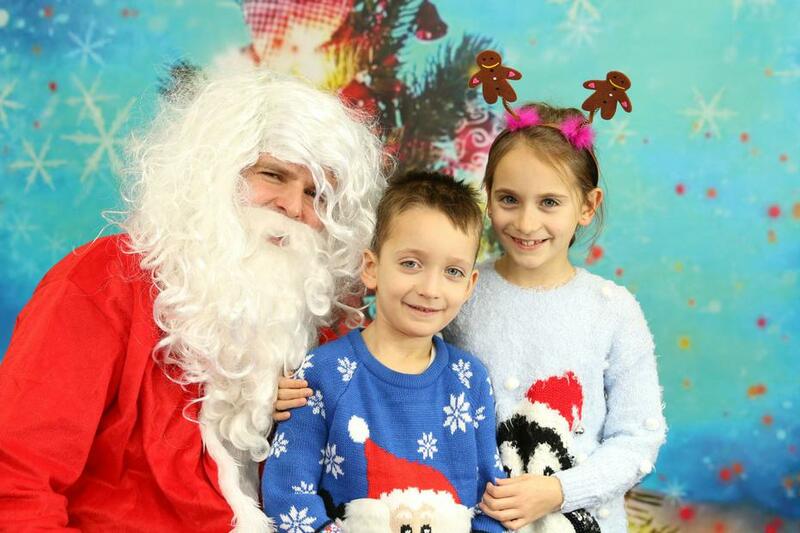 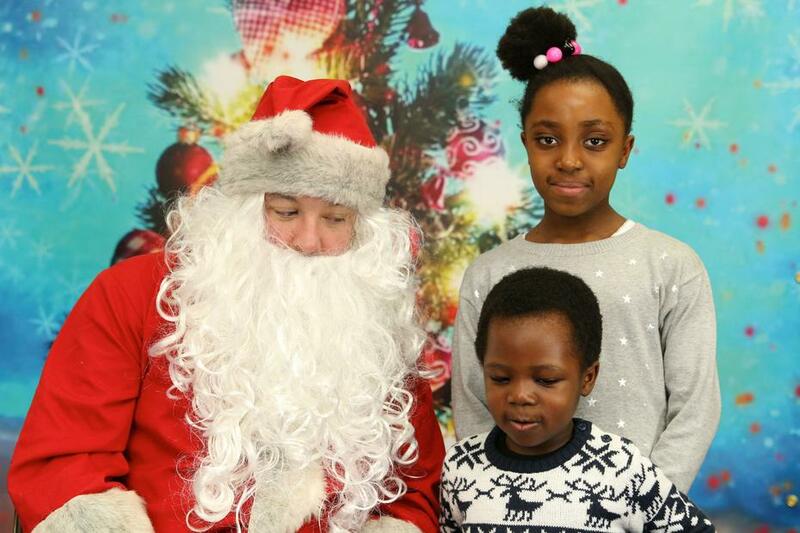 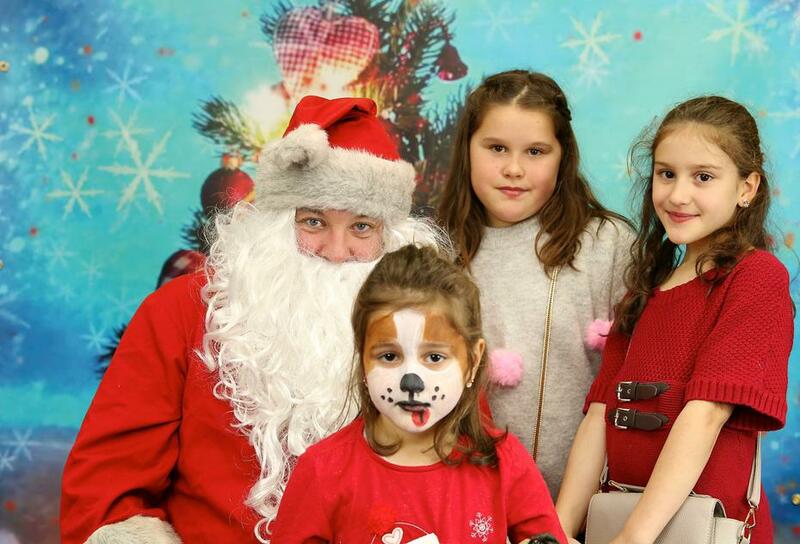 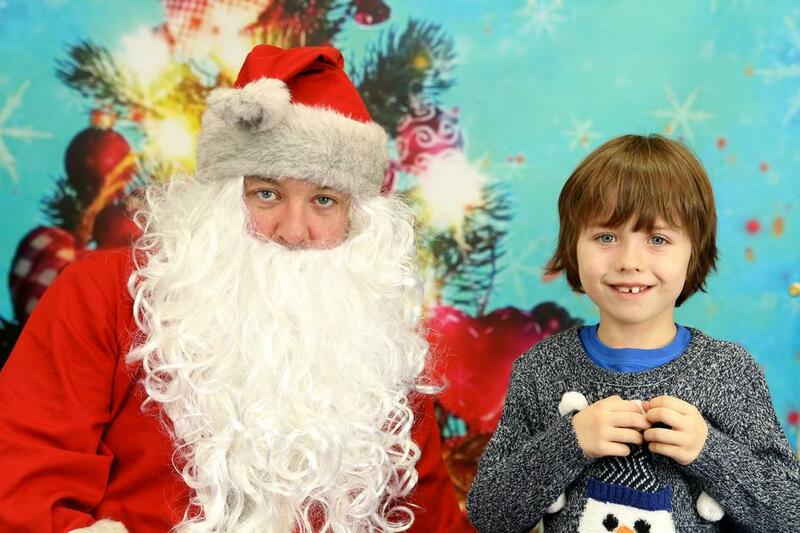 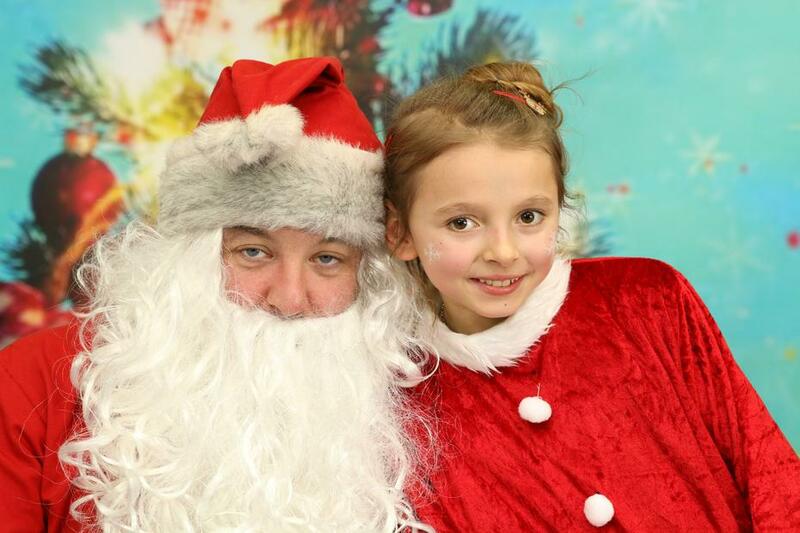 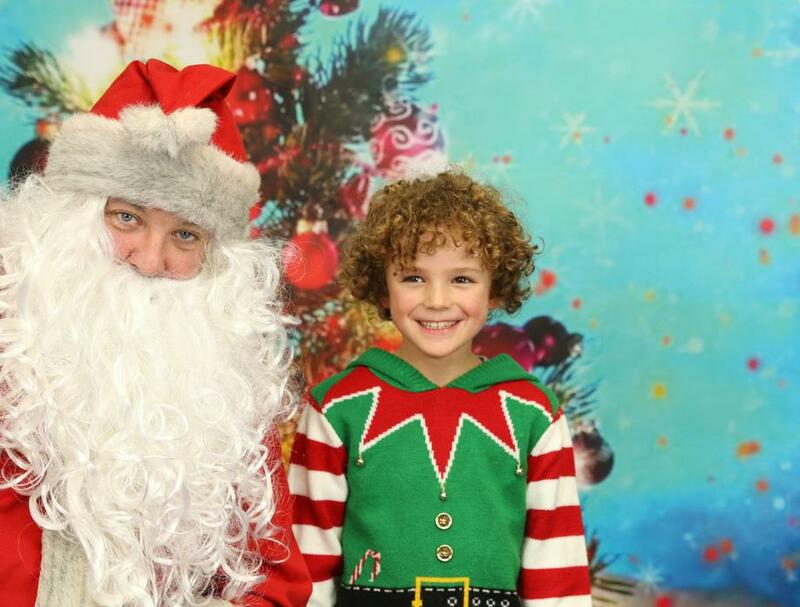 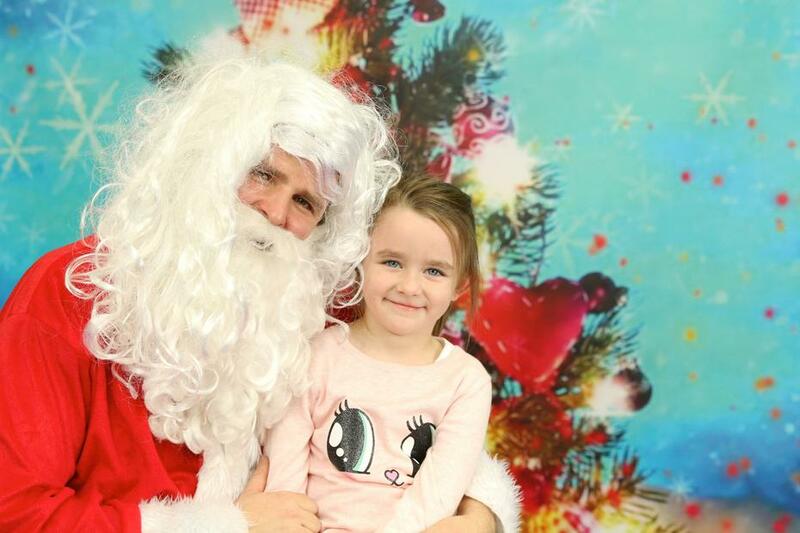 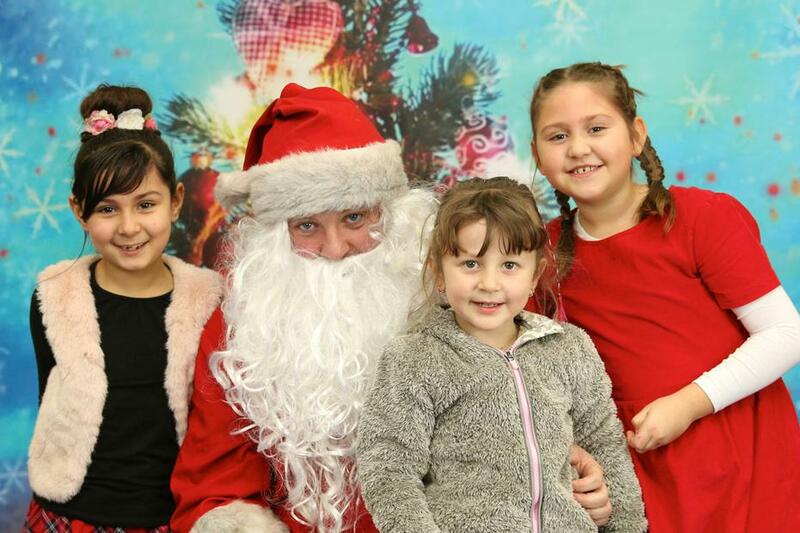 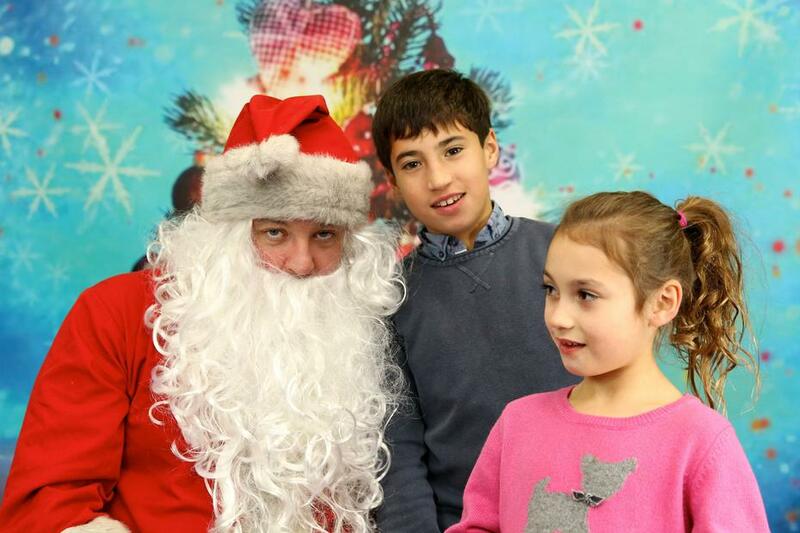 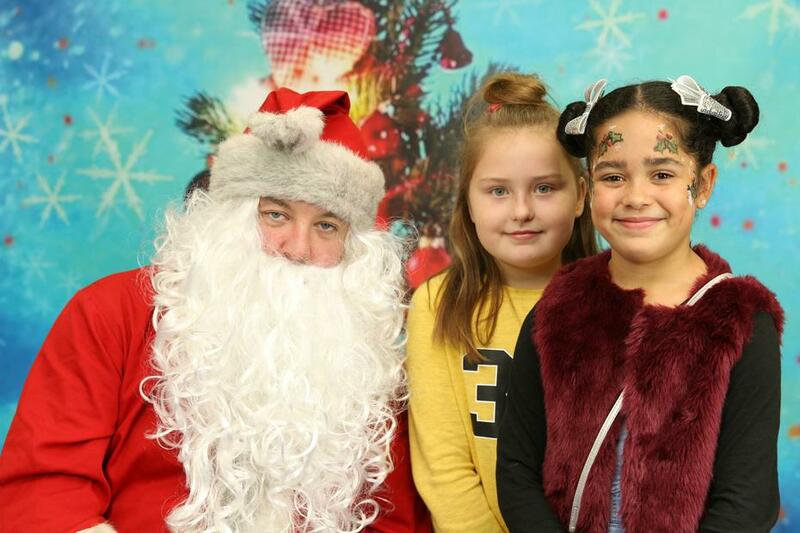 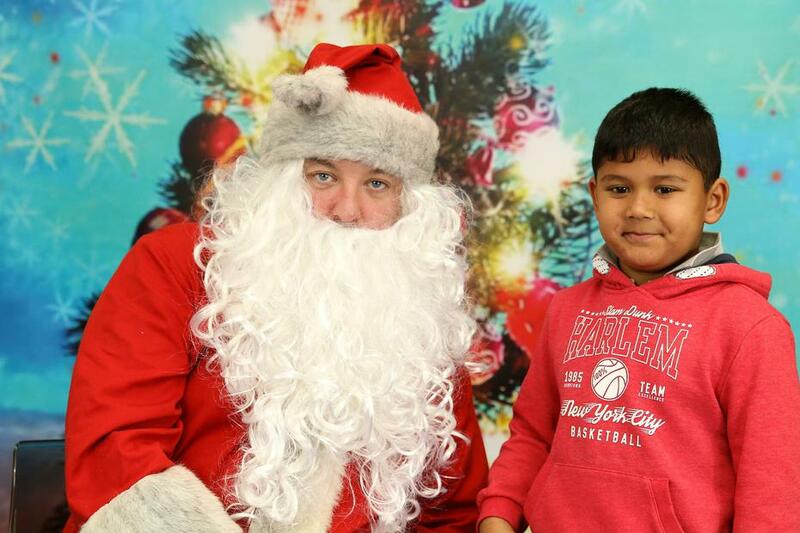 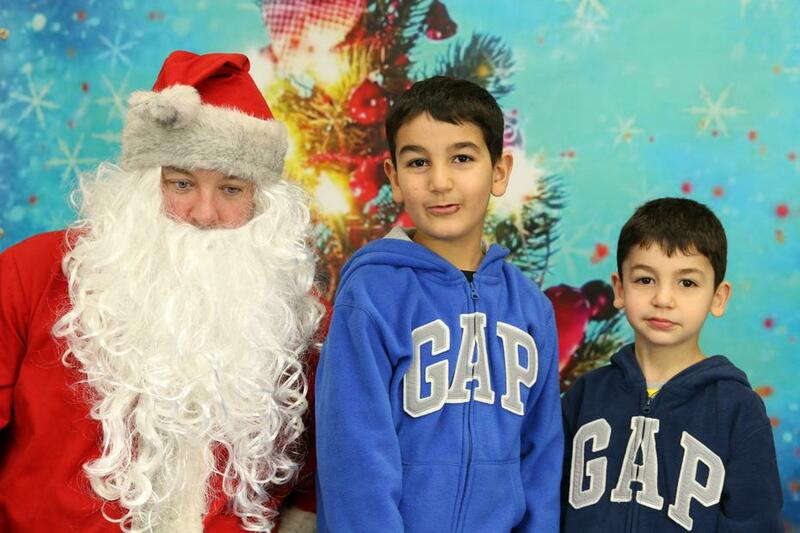 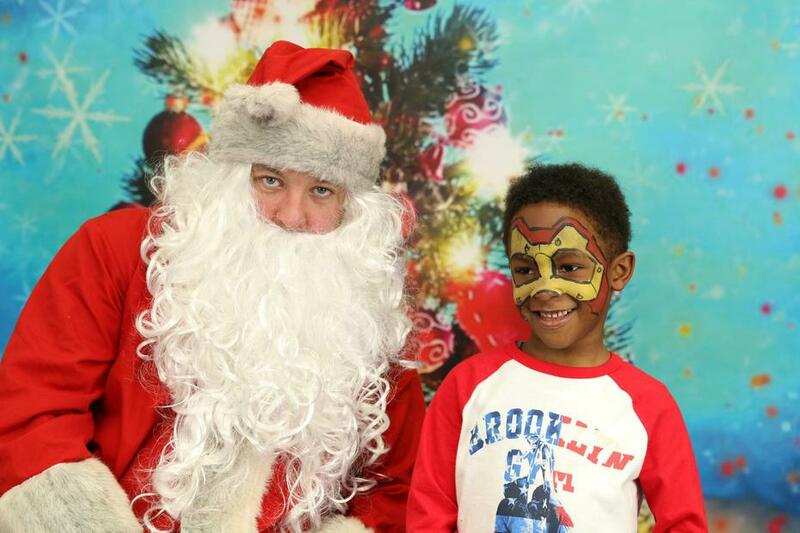 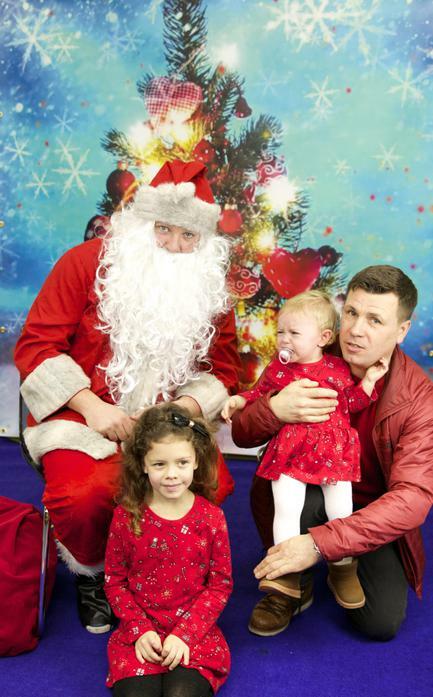 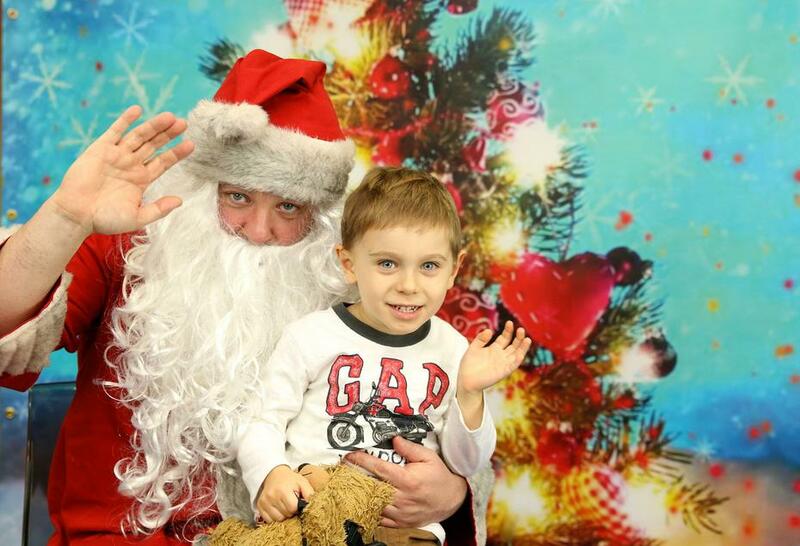 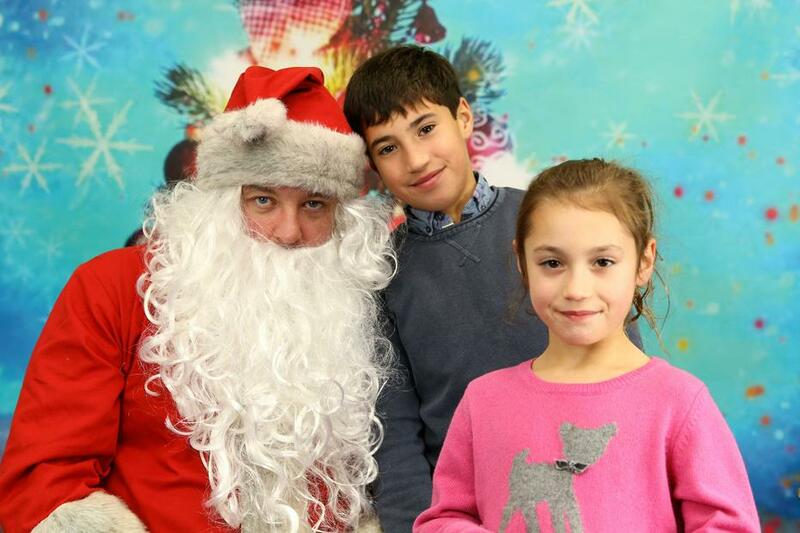 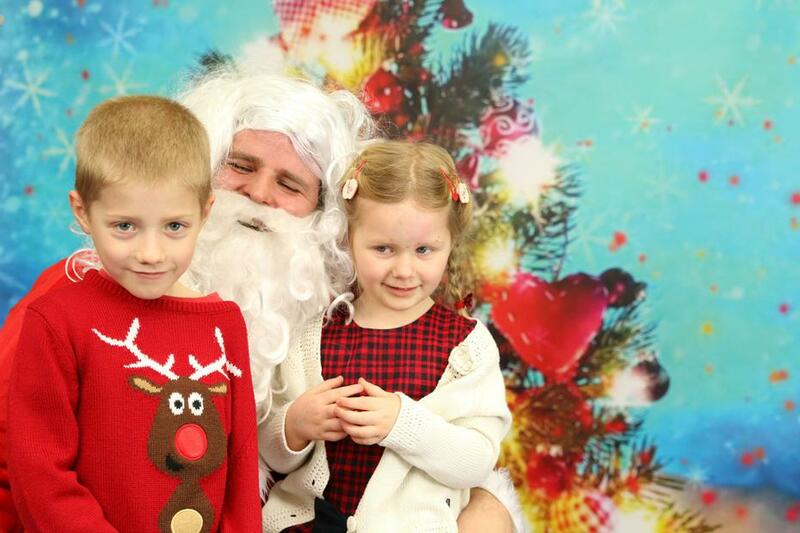 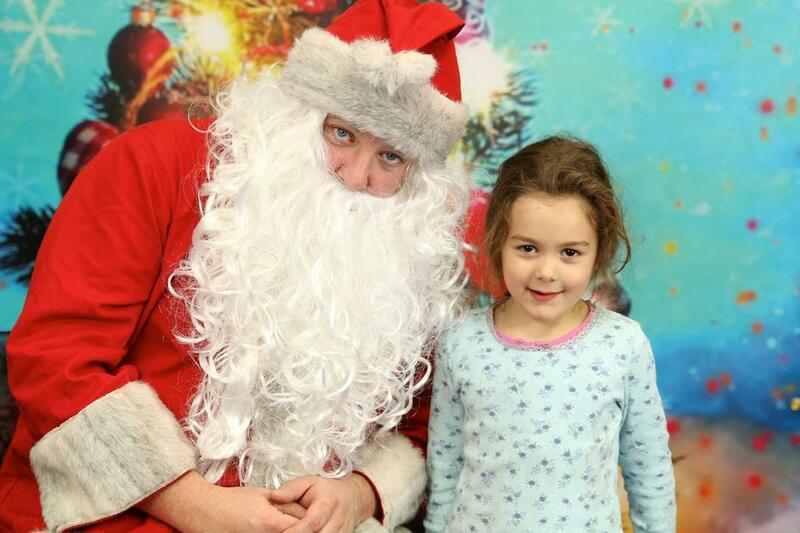 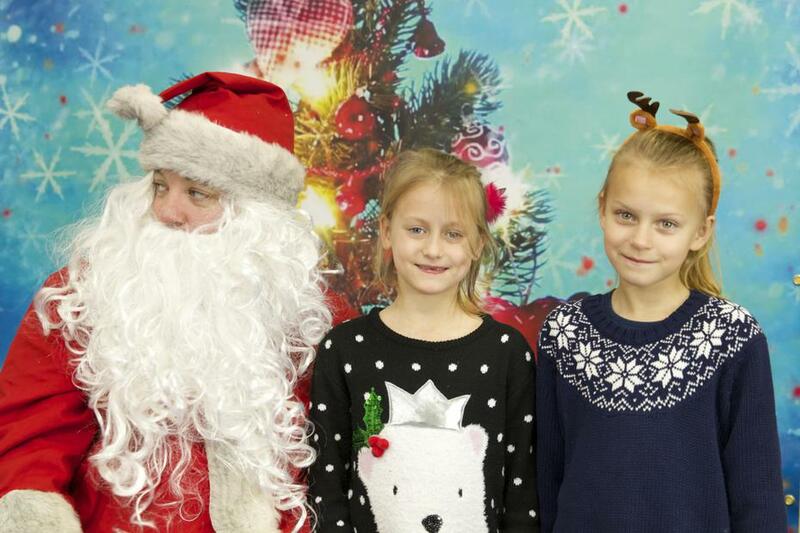 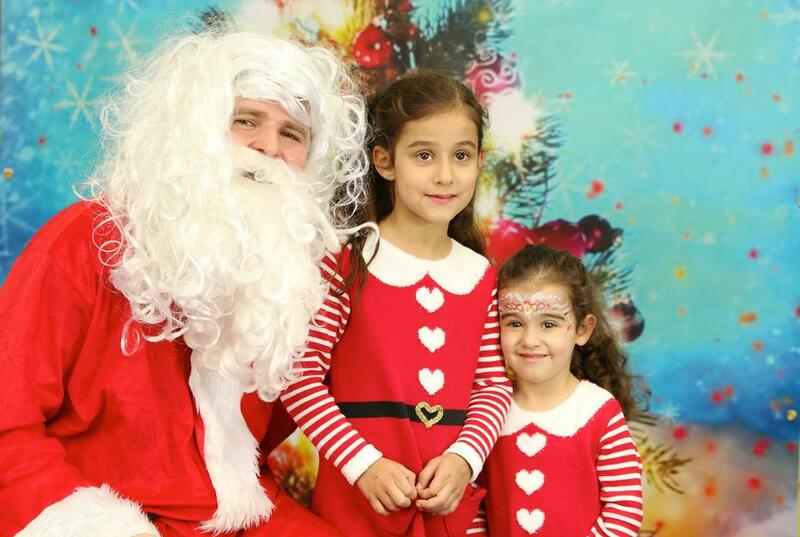 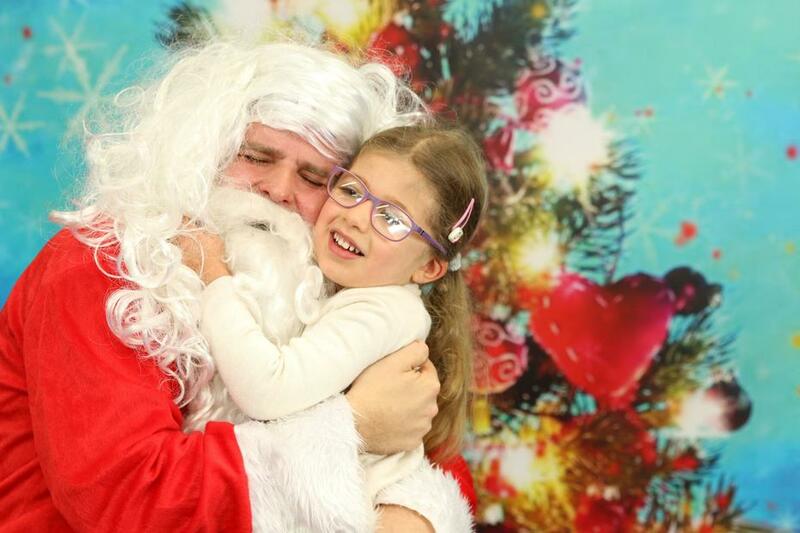 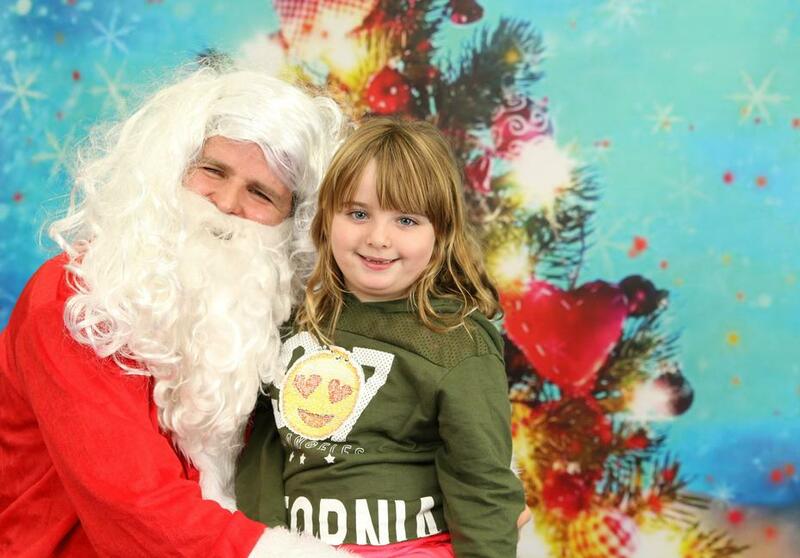 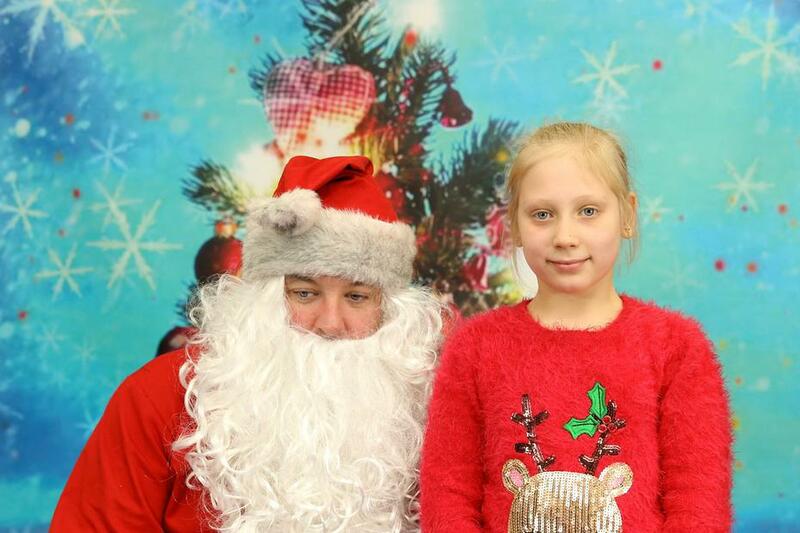 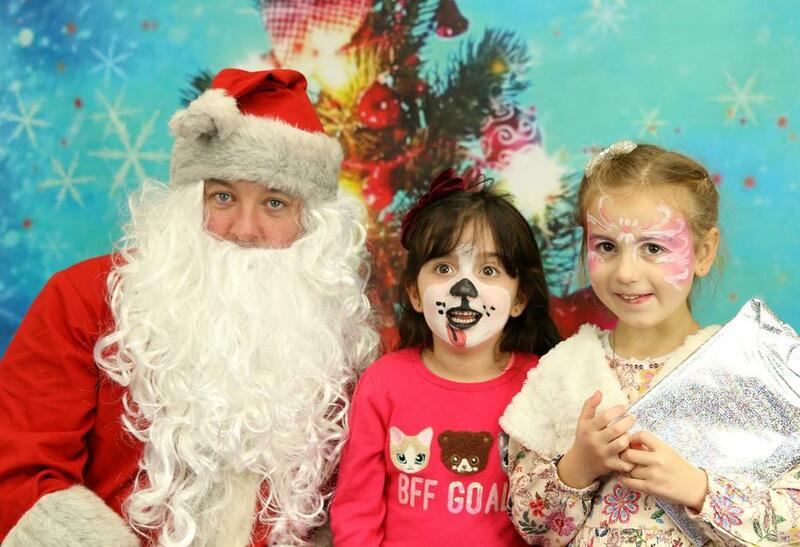 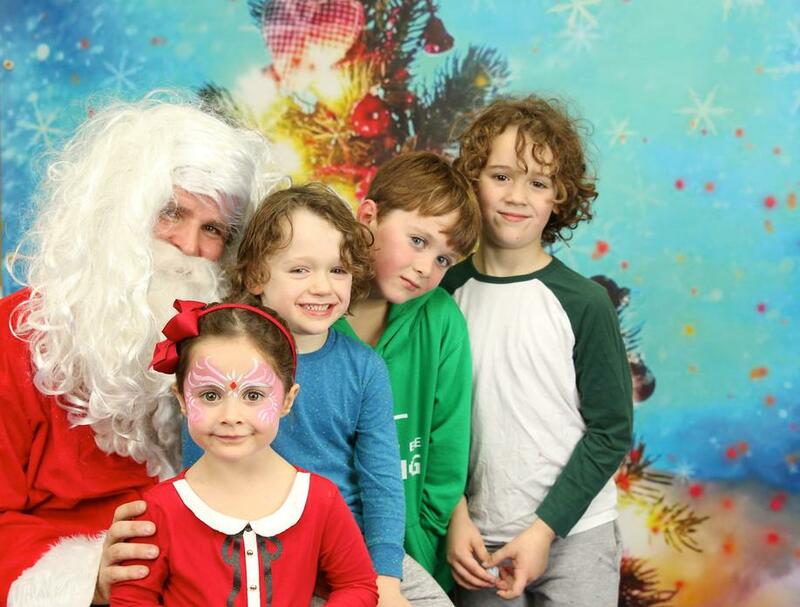 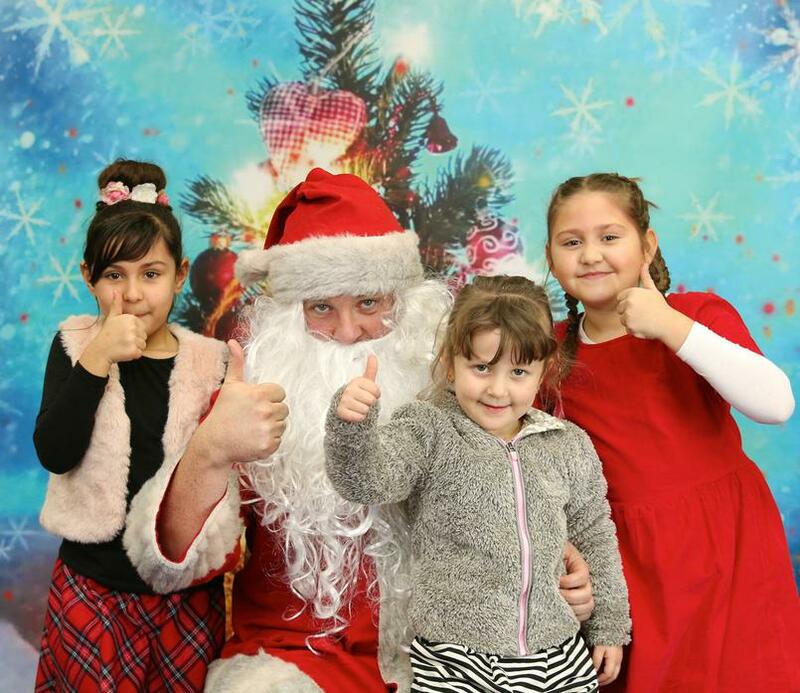 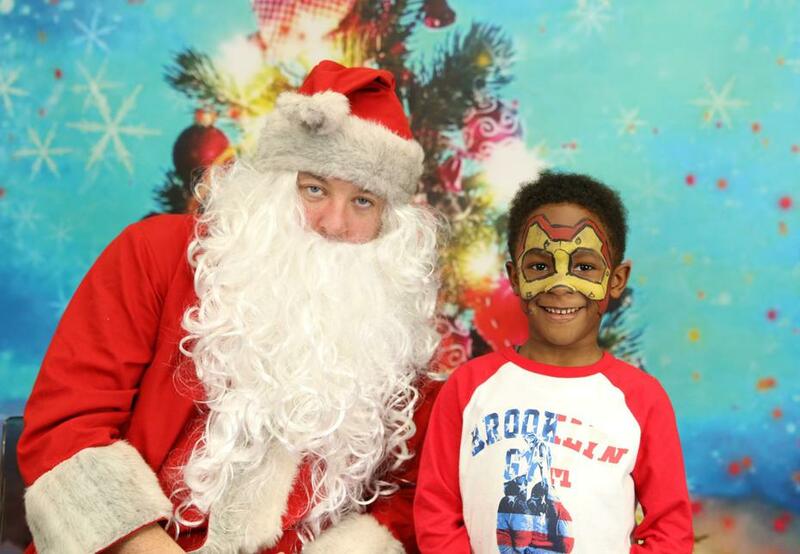 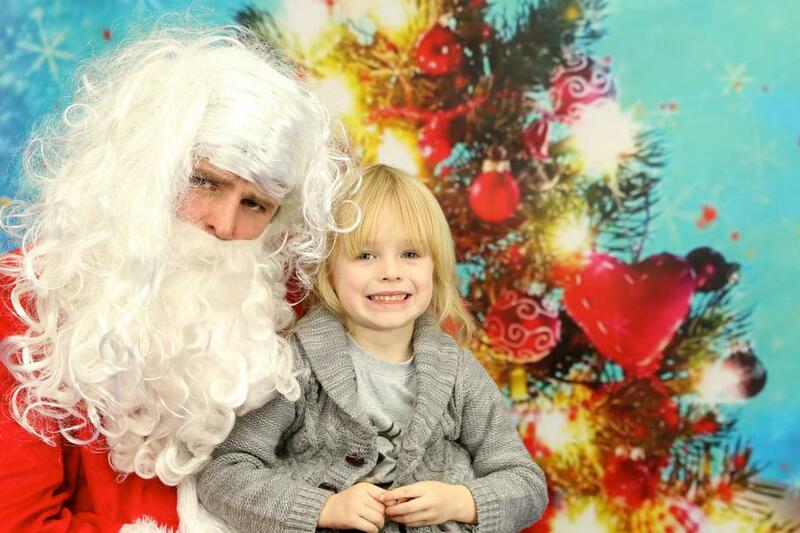 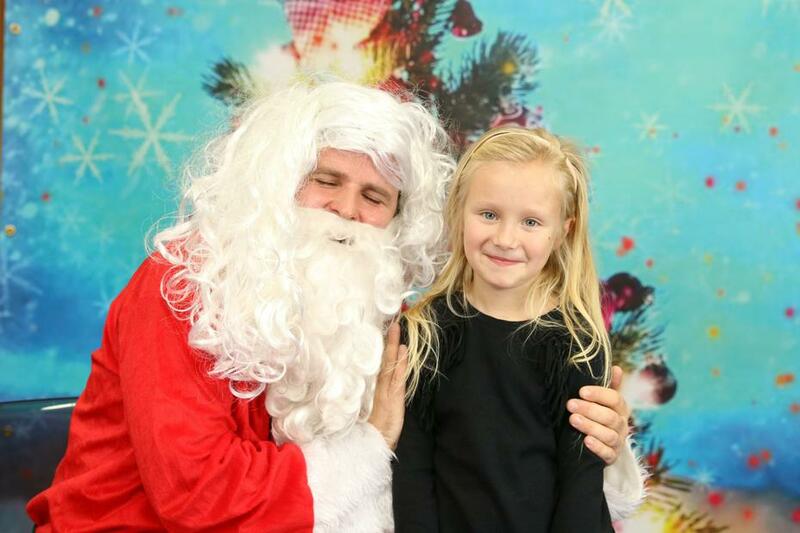 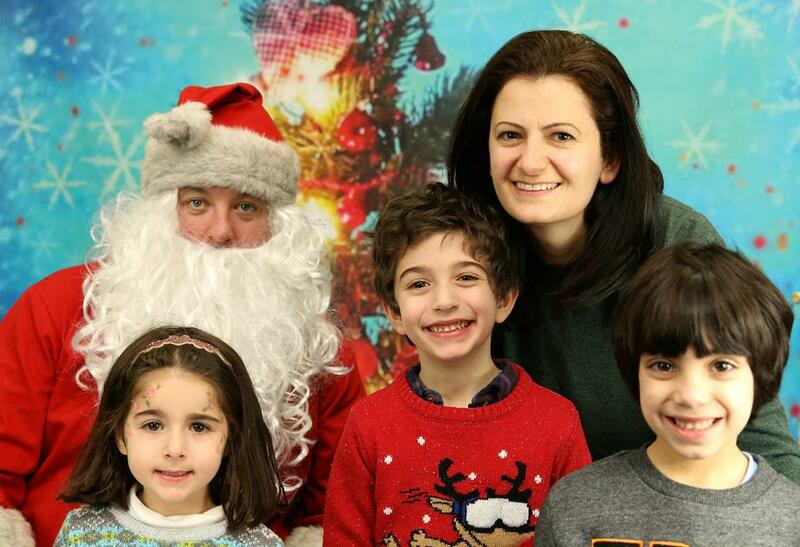 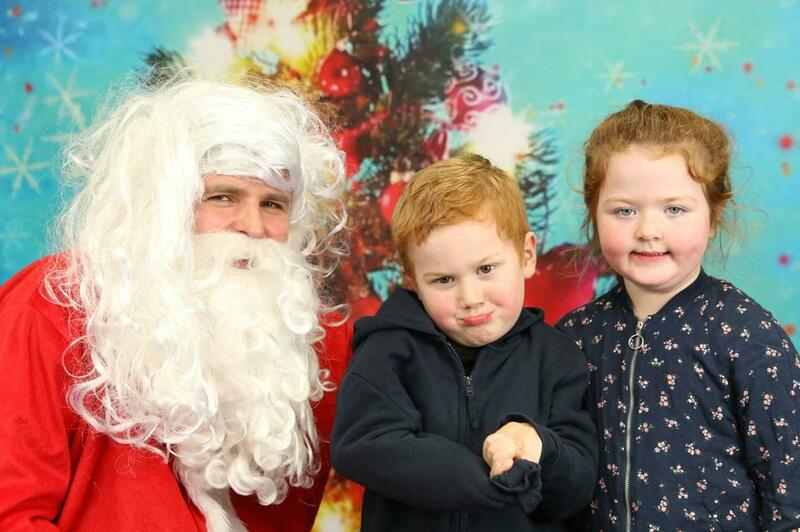 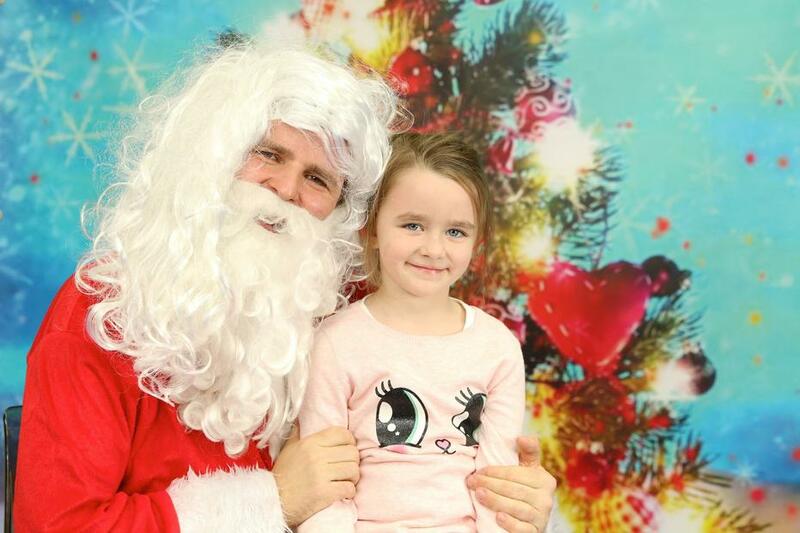 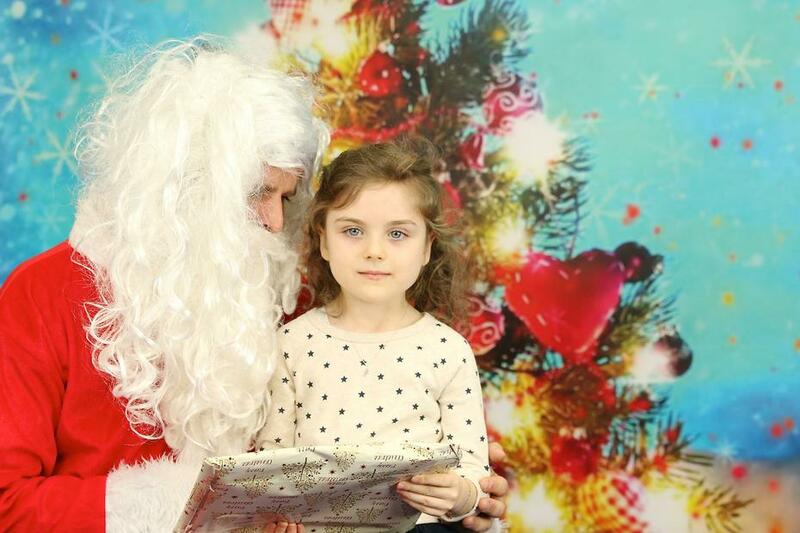 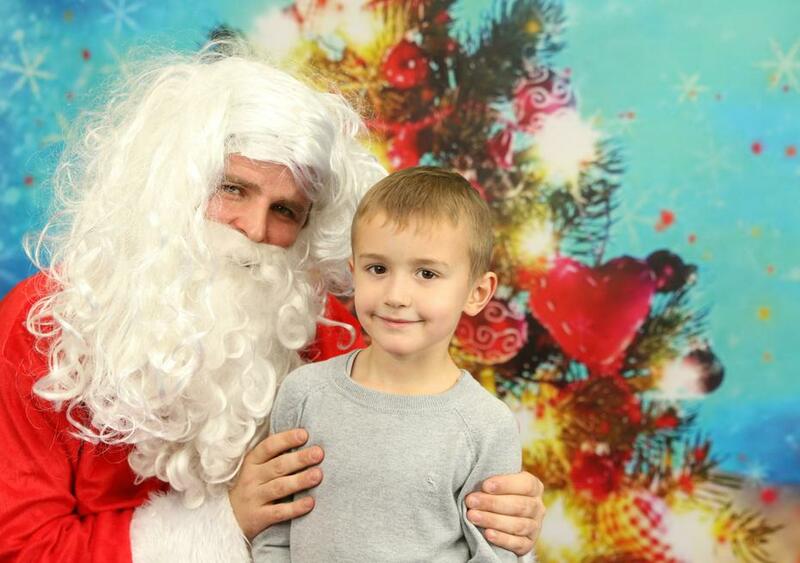 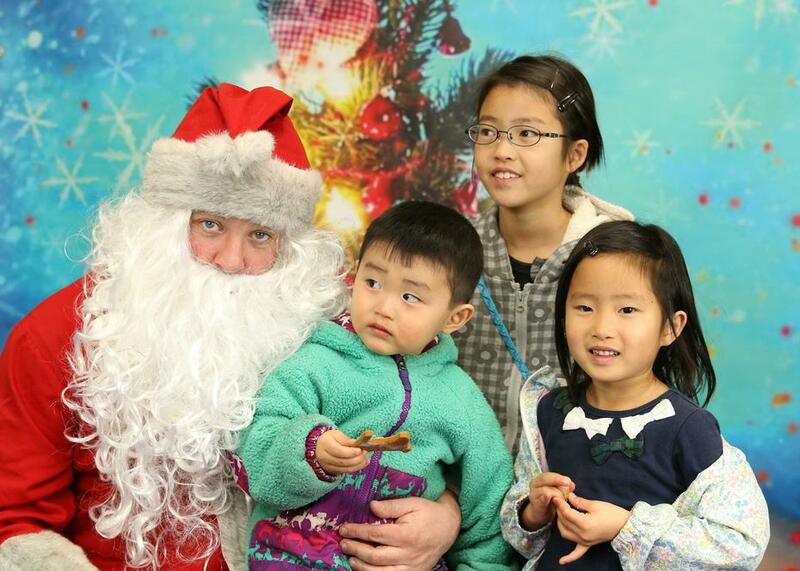 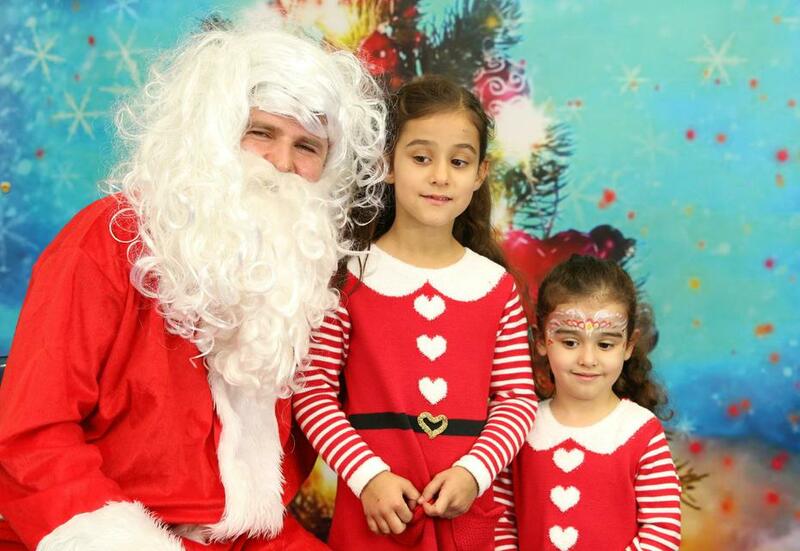 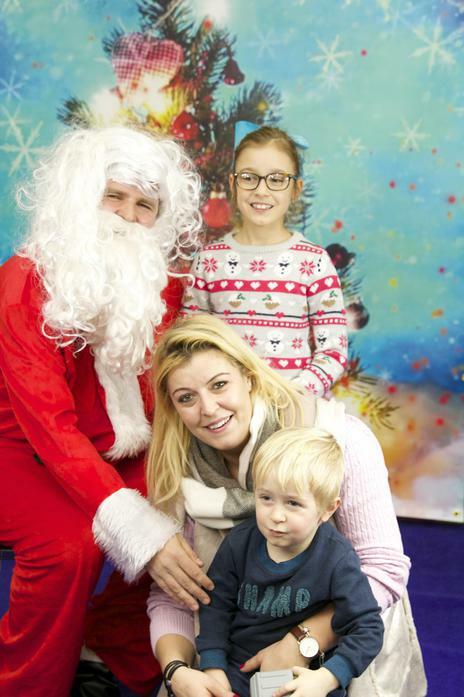 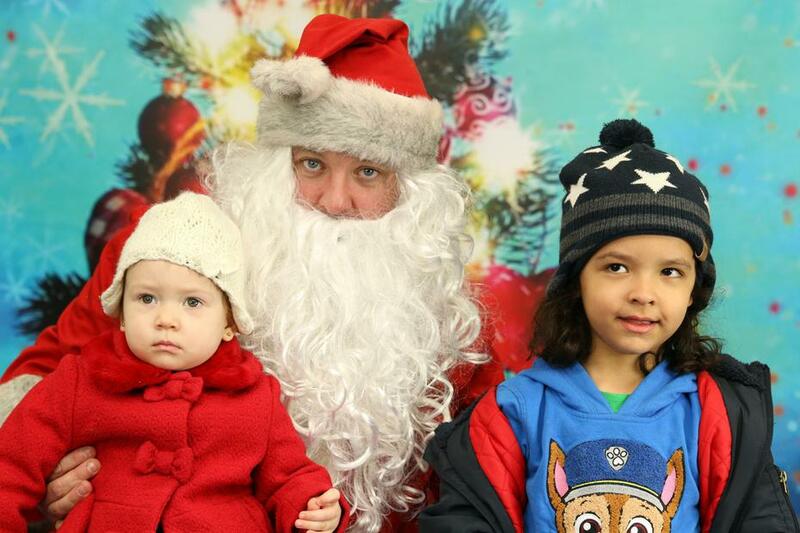 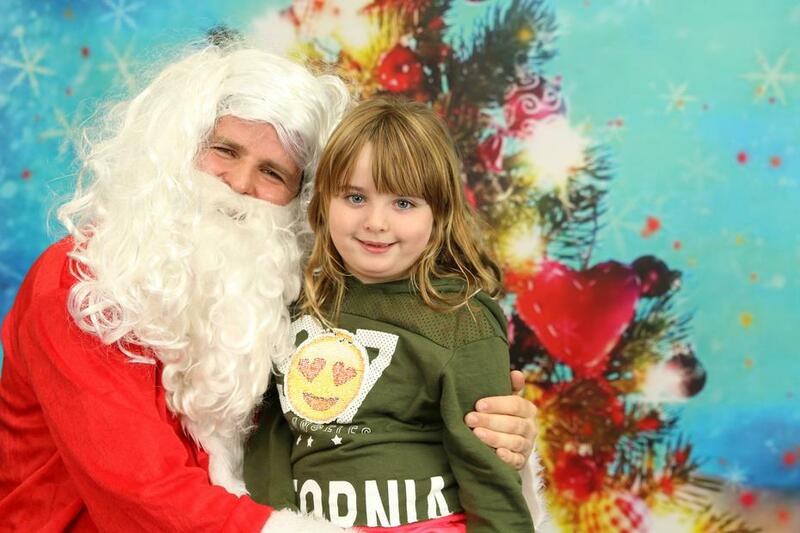 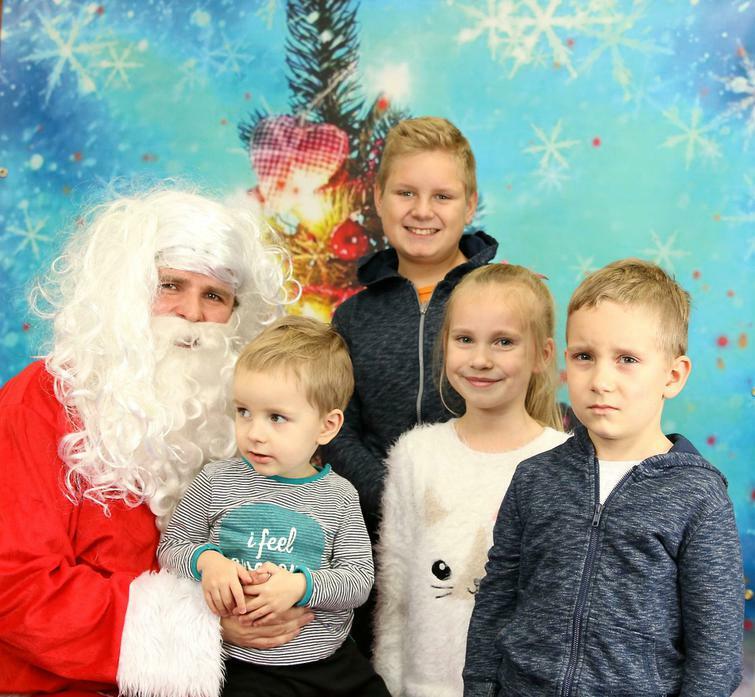 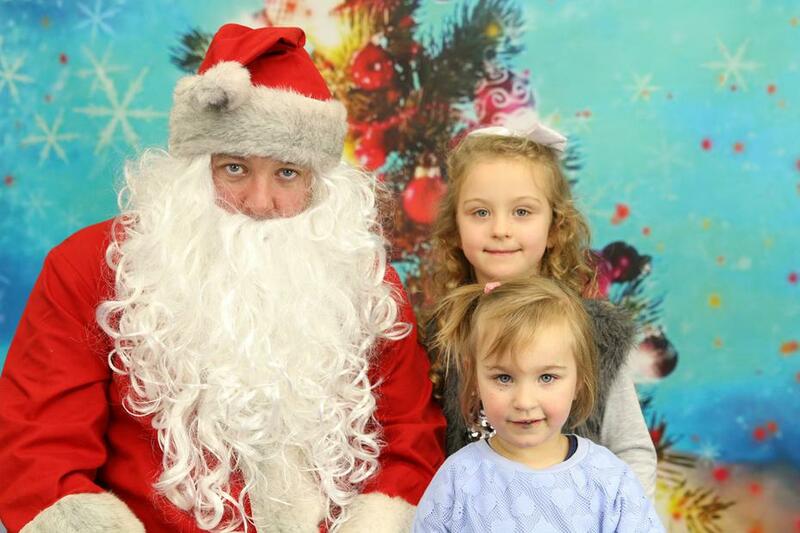 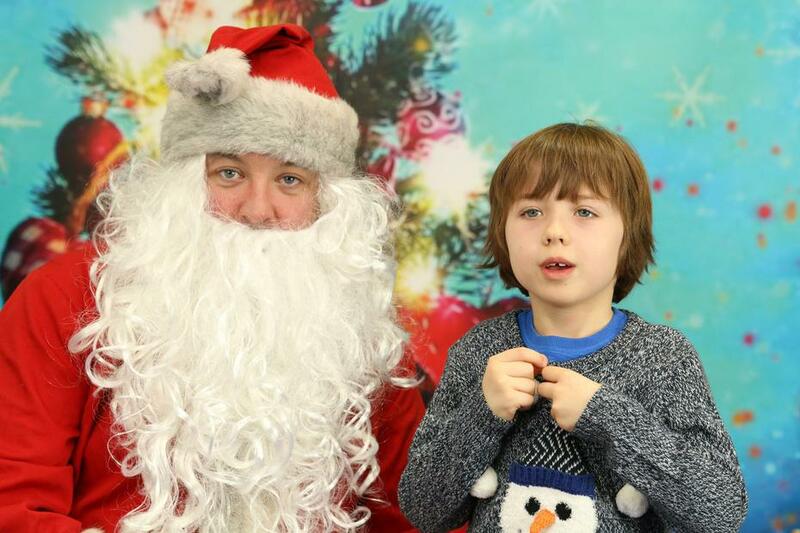 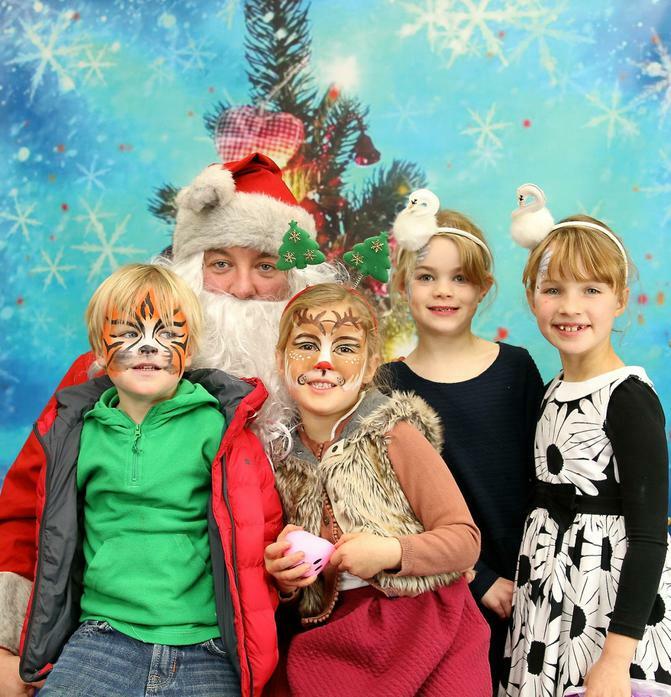 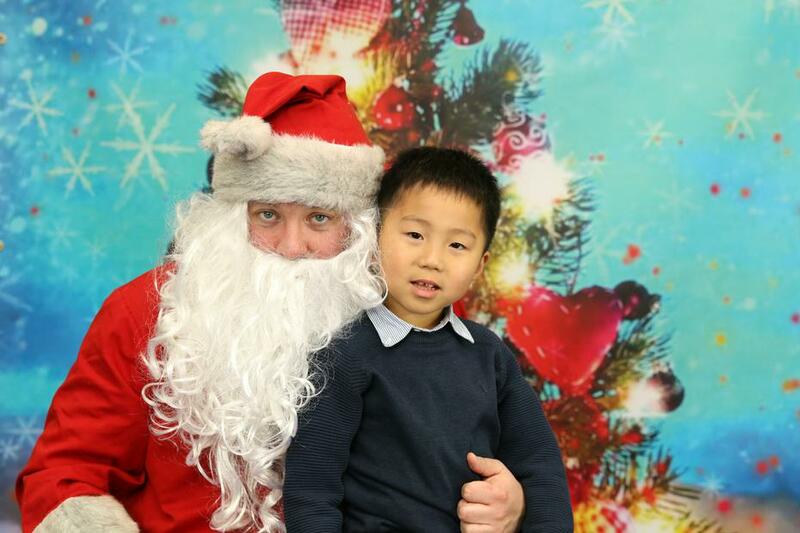 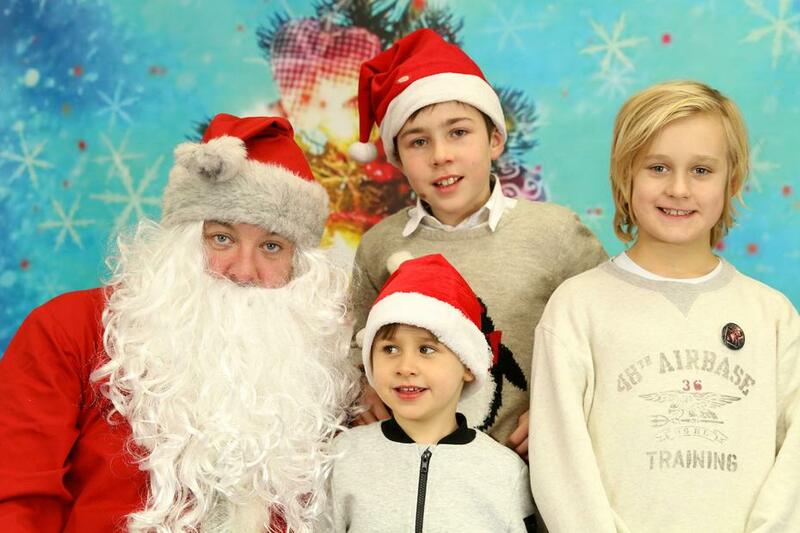 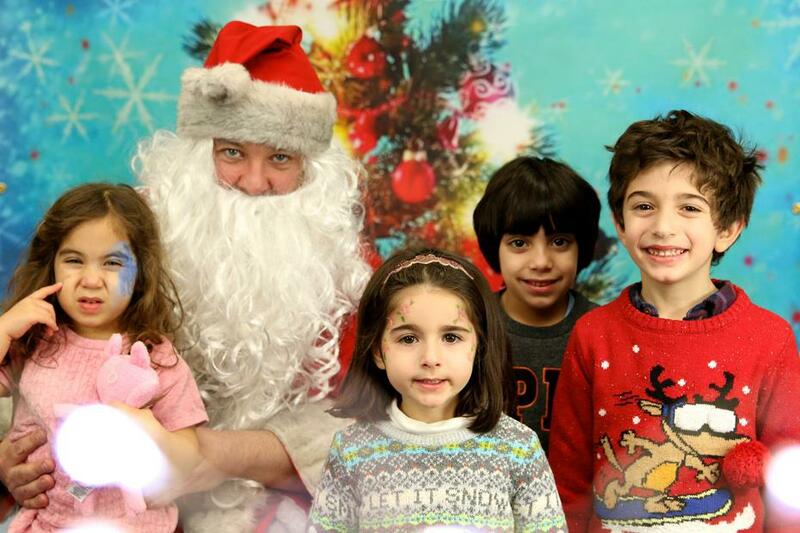 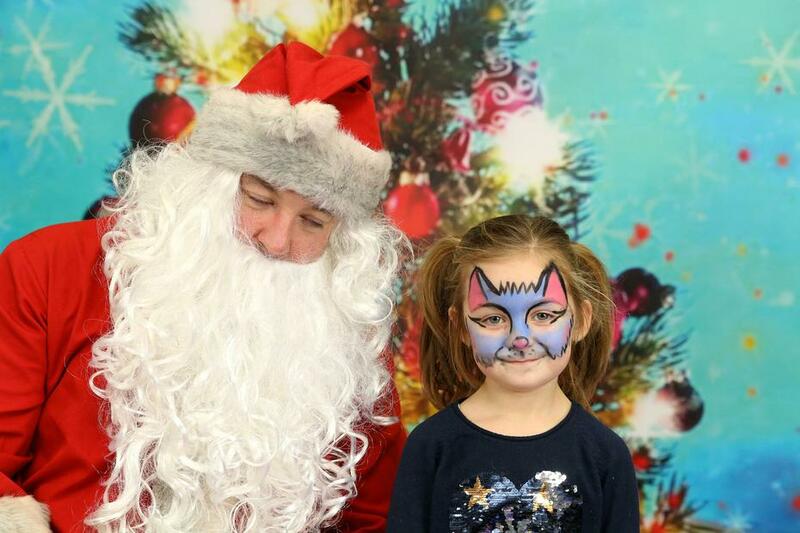 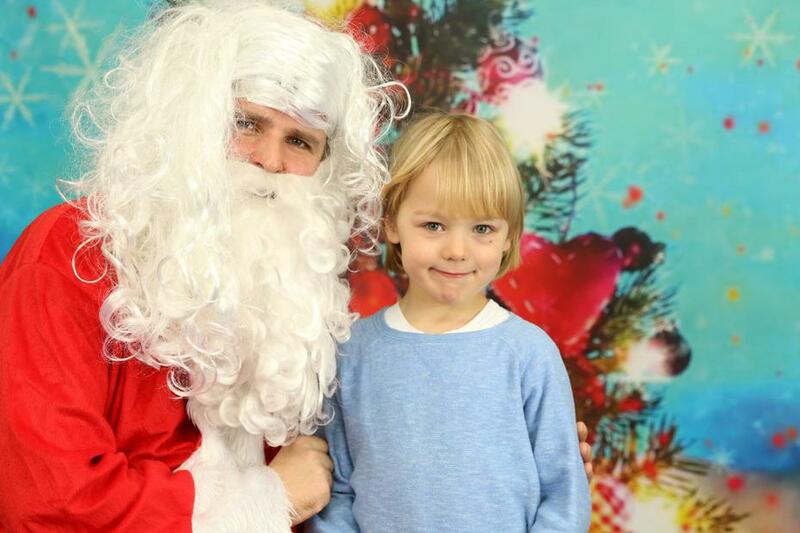 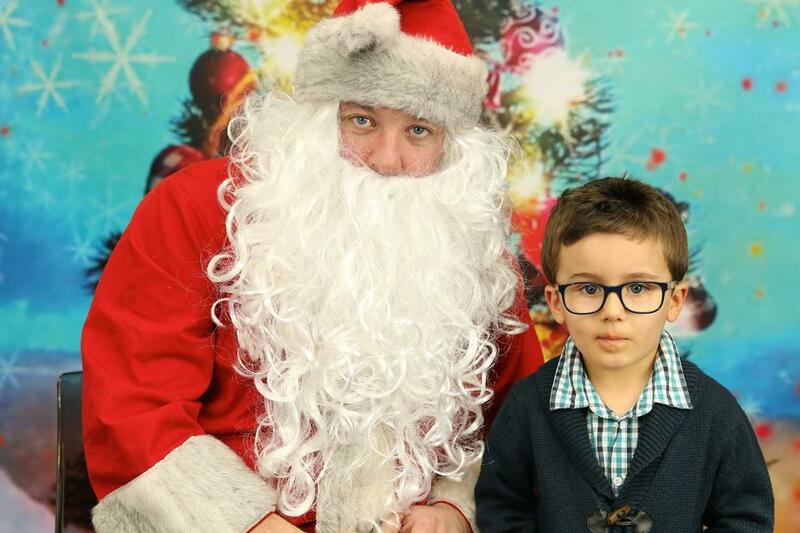 To order Santa's Grotto photos please transfer money via PayPal to stvincentspta@outlook.com. Each print costs £2 and will be printed 6x8". 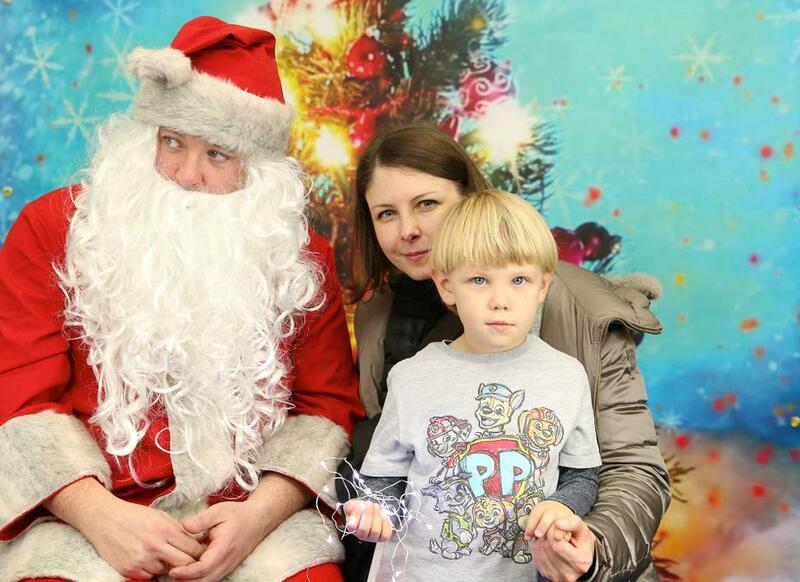 Please note the image number and your telephone number on PayPal. 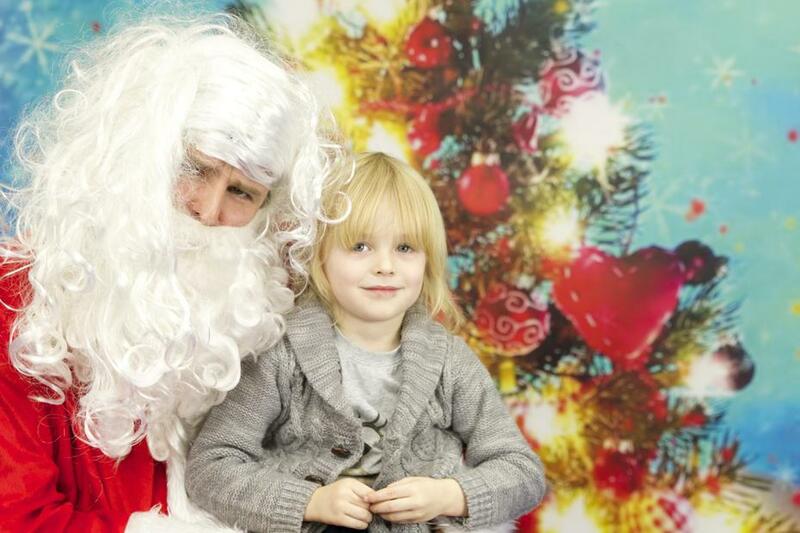 Please note this year in order to keep costs down the photos will not be framed. 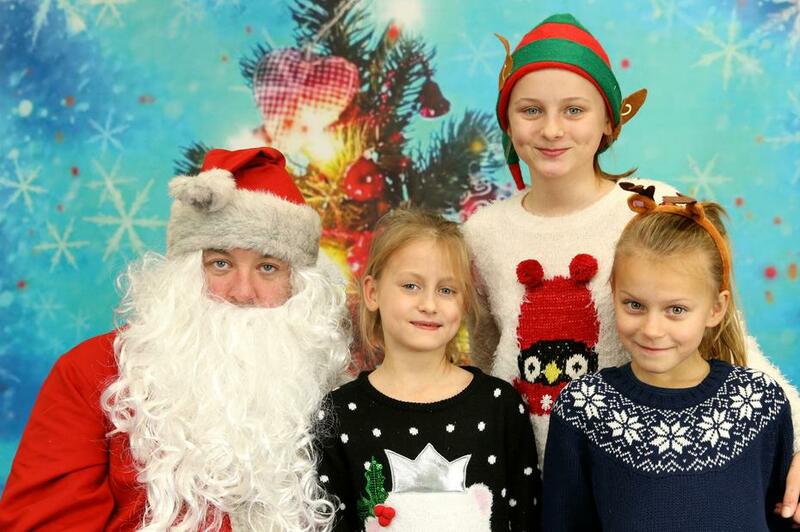 We have a thriving and committed Parents and Teachers Association, who work in partnership with the school to raise funds and support our children. All parents at St. Vincent’s from the Early Years right through to Key Stage Two are automatically members of the PTA and are more than welcome to attend our regular meetings and social events. 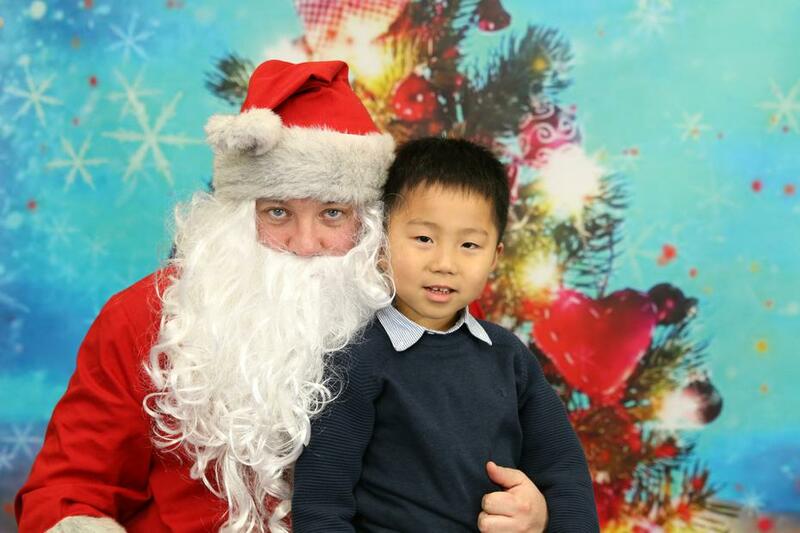 Please check the School Newsletters for upcoming PTA events. 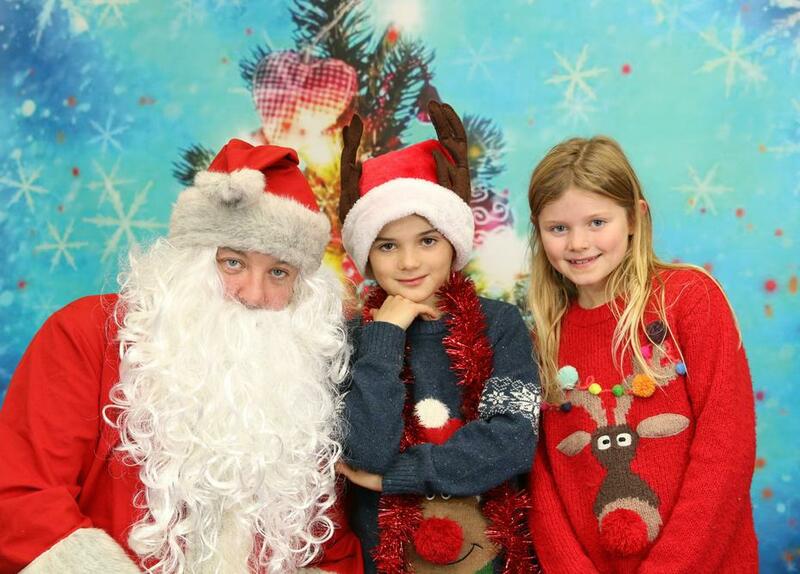 What a wonderful turn out for the PTA Dinner Dance - thank you to all who came to join in the fun. 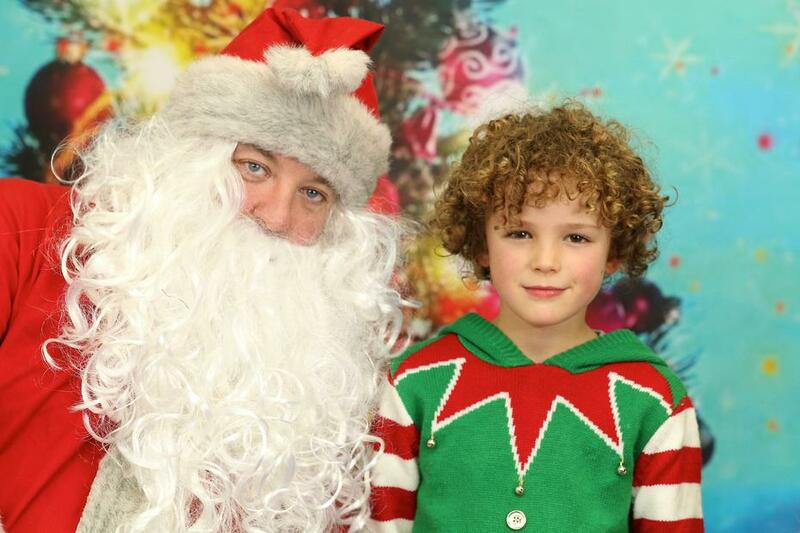 A massive thank you to Chef and Elisandro for the fantastic dinner. 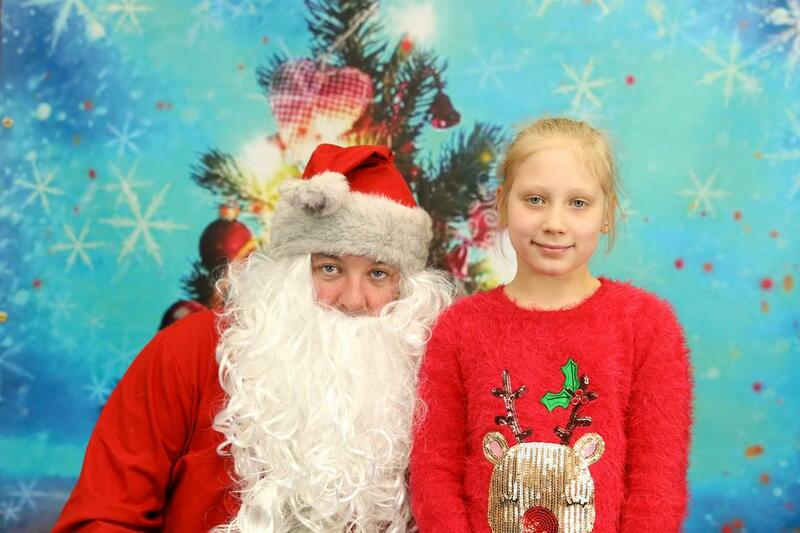 A whopping £1000 was raised on the night! All funds will be going towards the big 'Superground' project as well as other resources for our children. 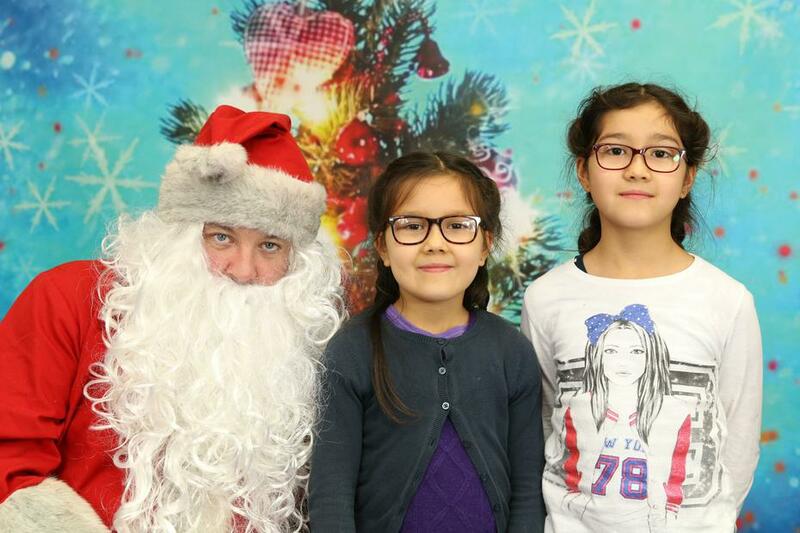 On Saturday 20 May we held our first International Night. 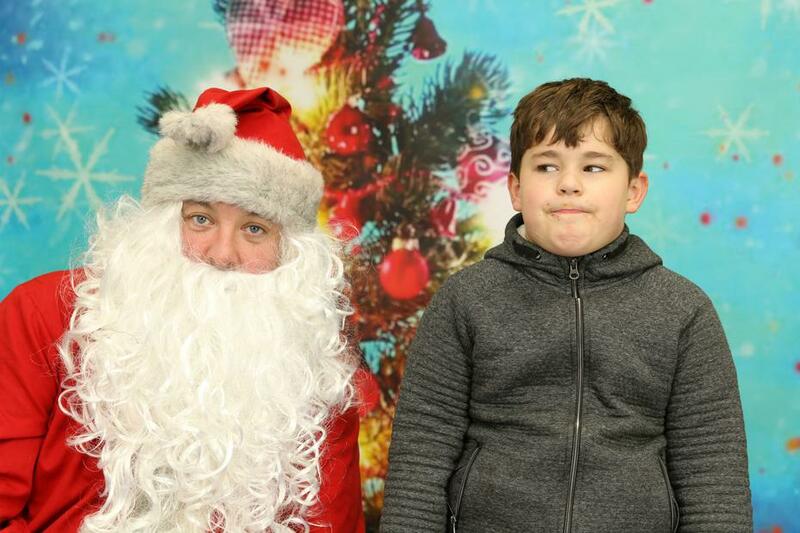 The event was a huge success and we raised over £1000 towards The Supergrounds. 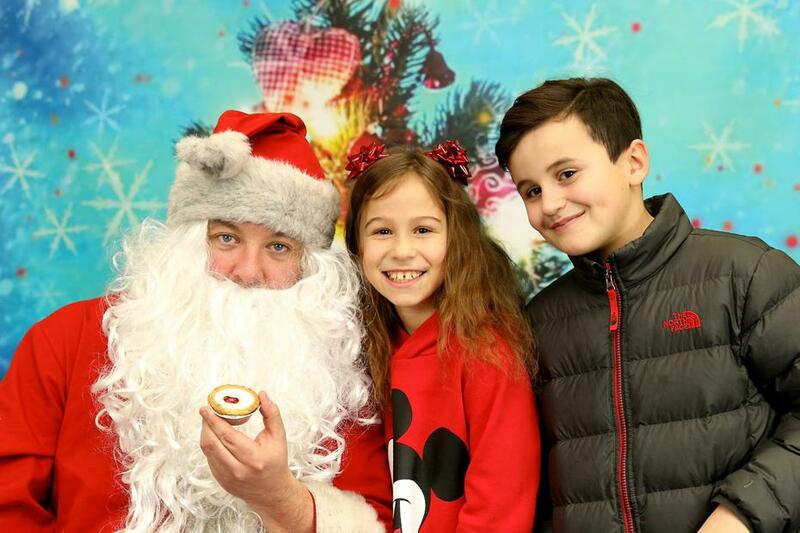 Thanks to everyone who came and also to our main sponsors, Orchards of London, Paul Alexander, The Polish Bakery and Cakes by Misia. 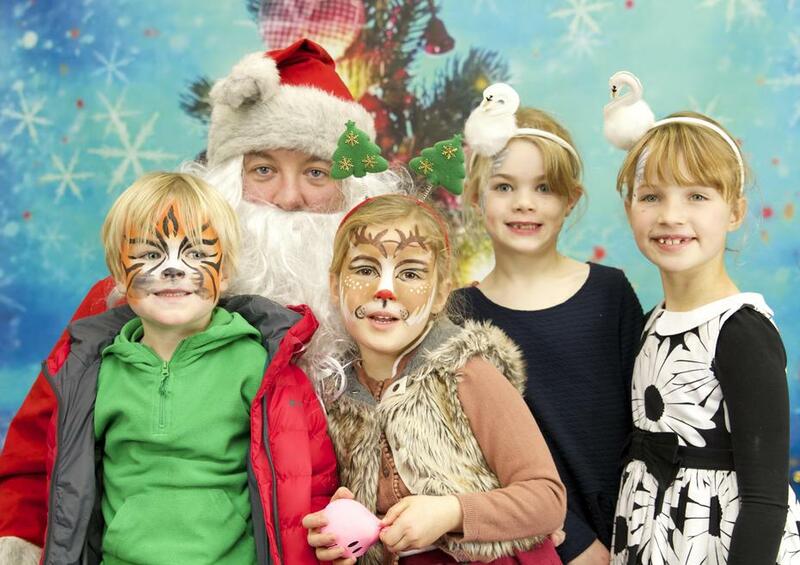 We will definitely be hosting further evening events so watch this space for dates"